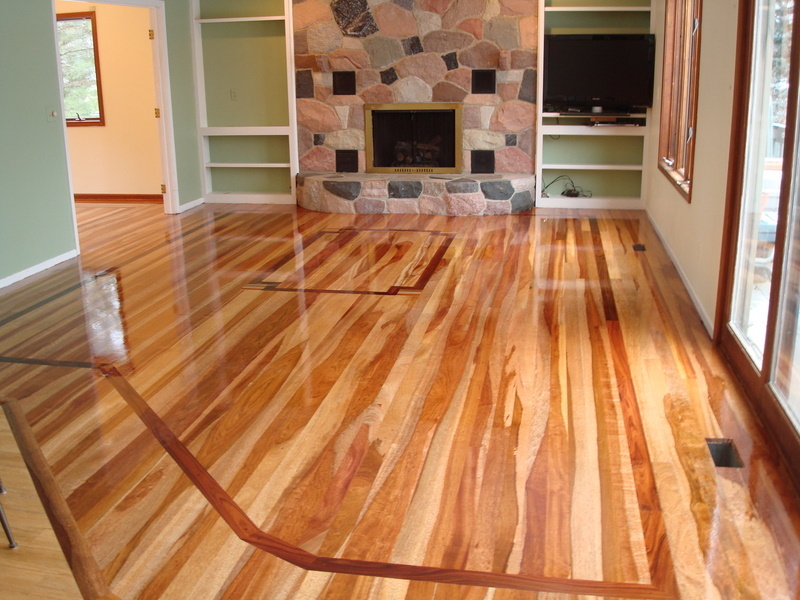 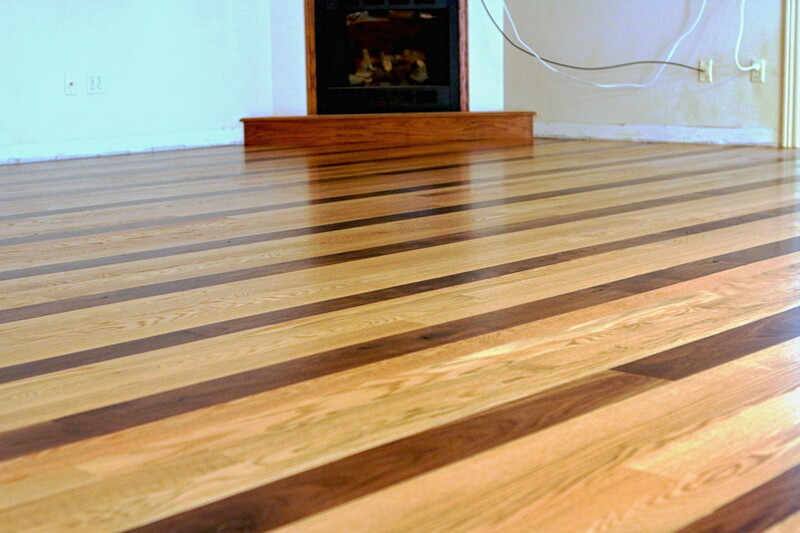 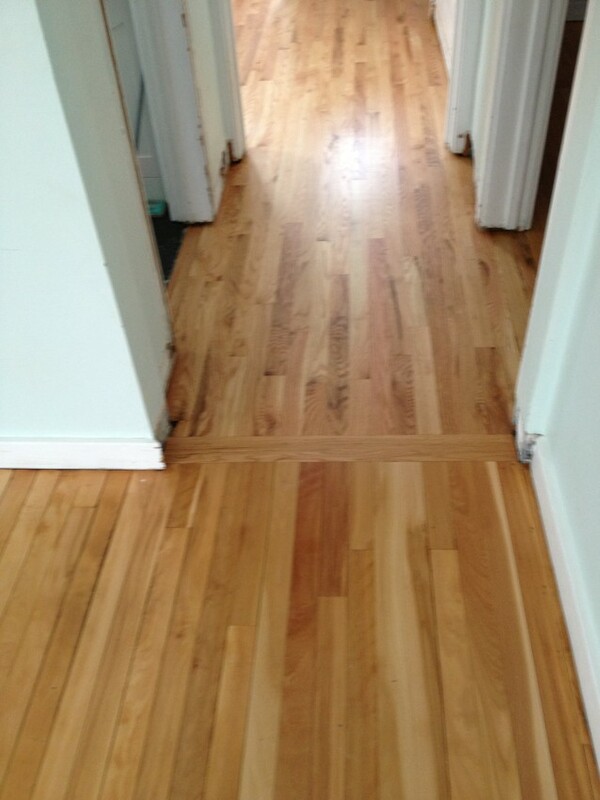 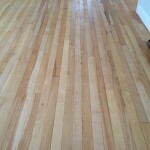 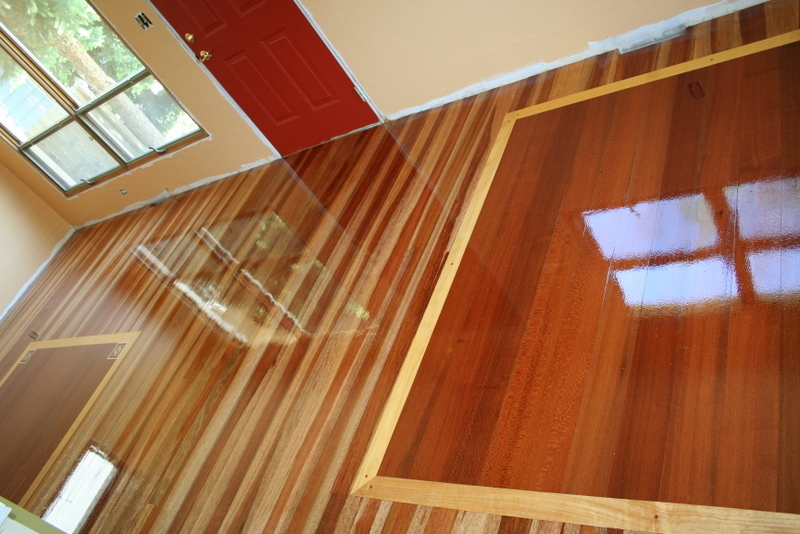 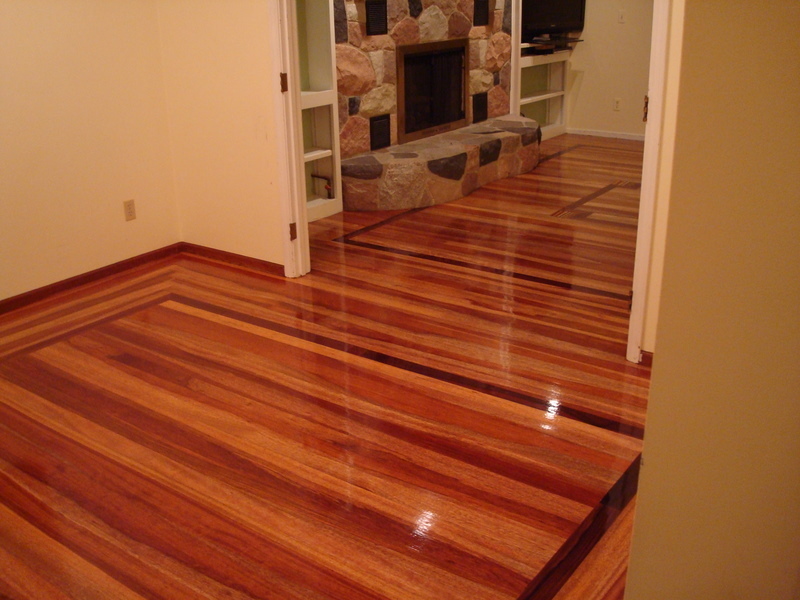 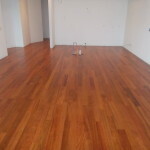 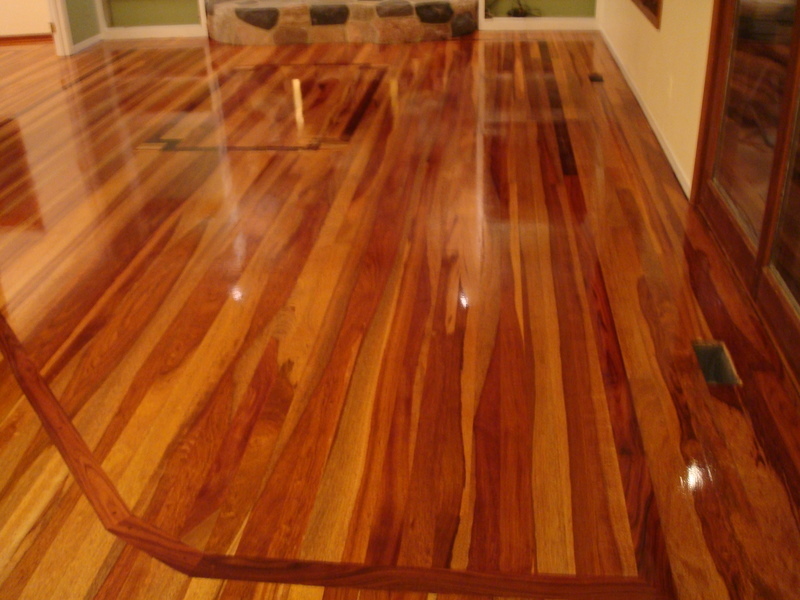 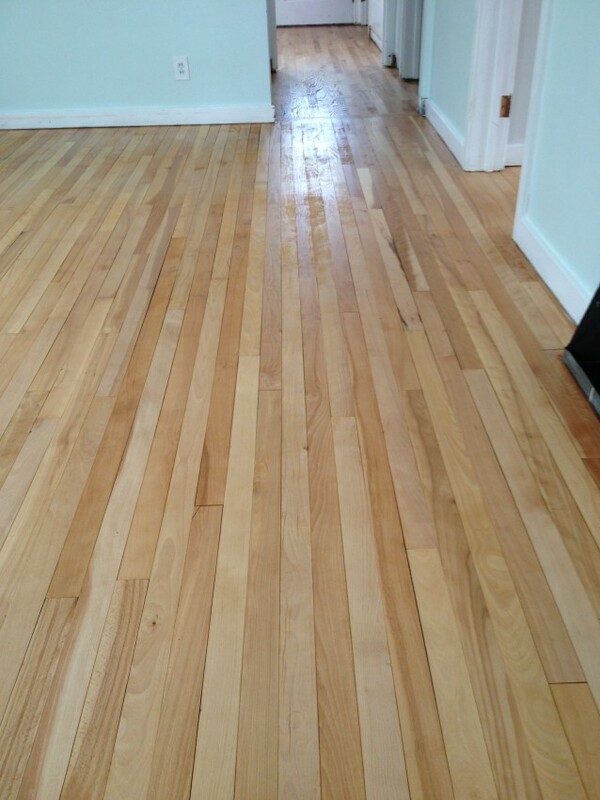 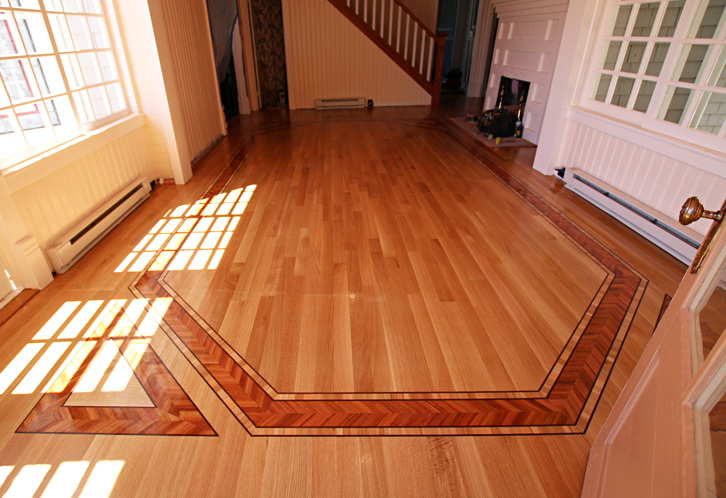 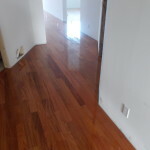 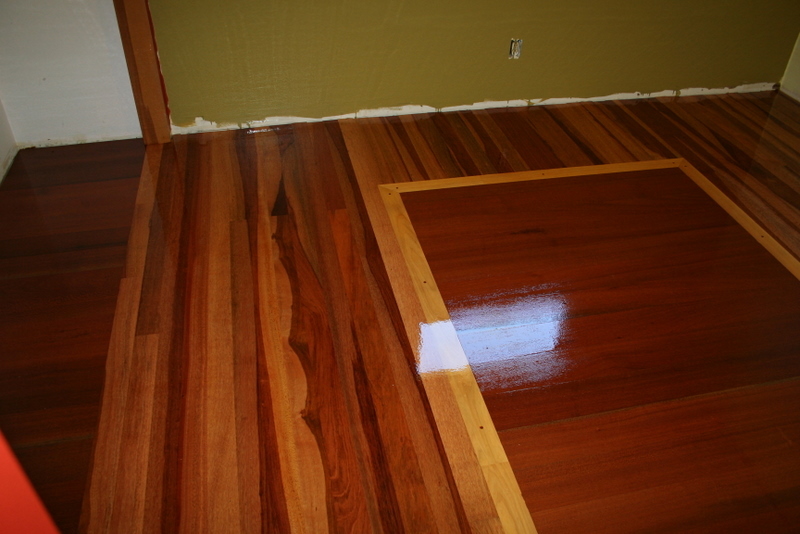 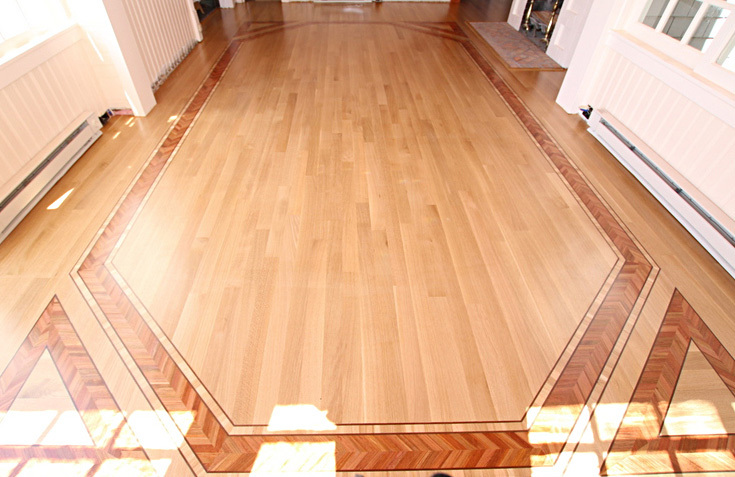 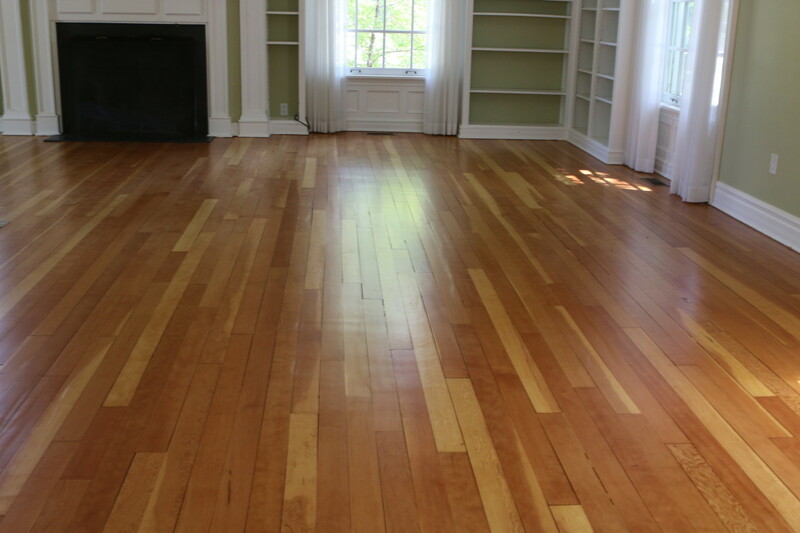 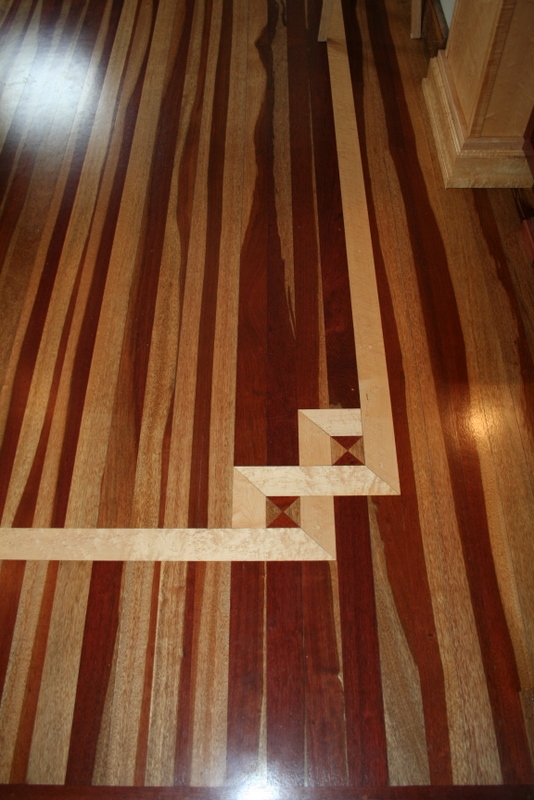 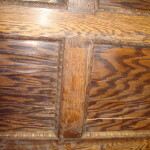 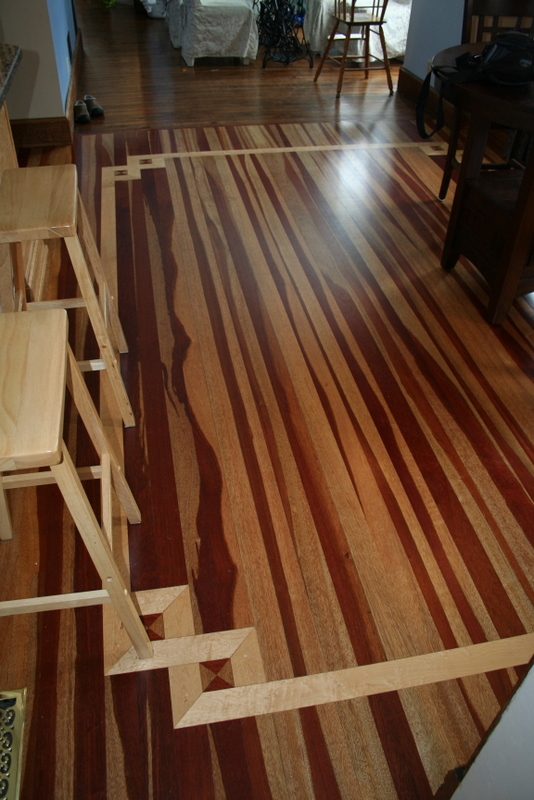 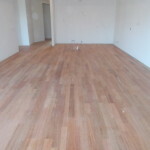 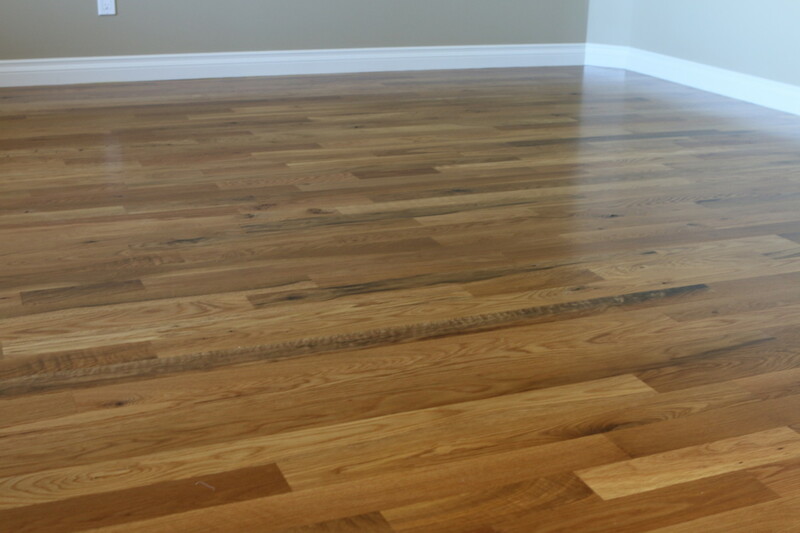 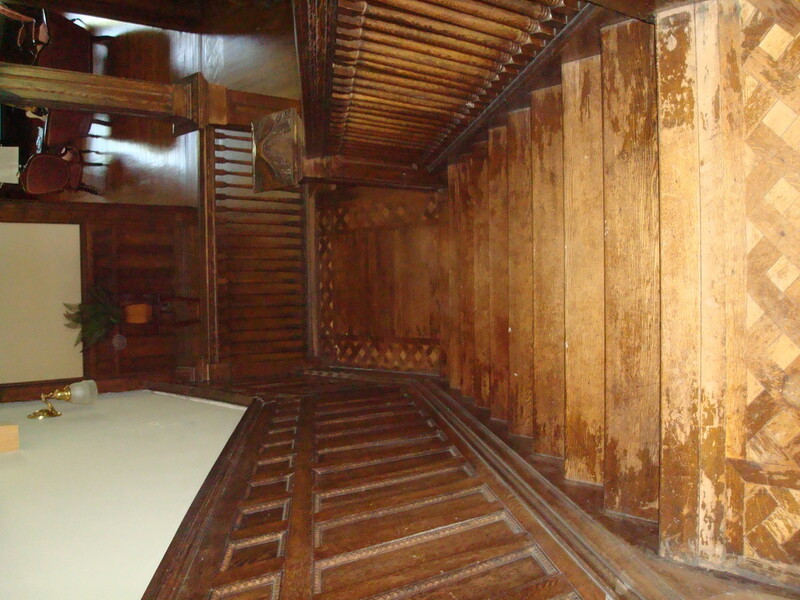 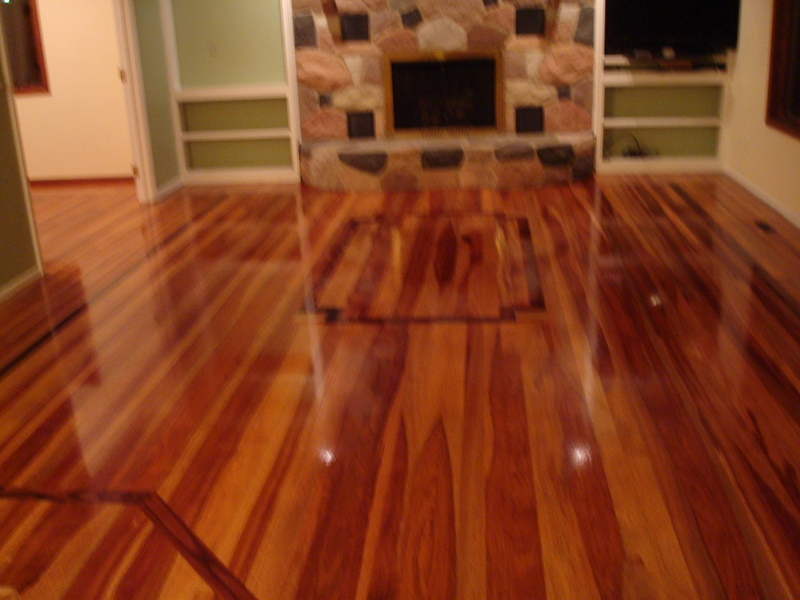 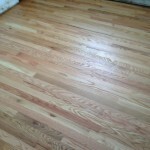 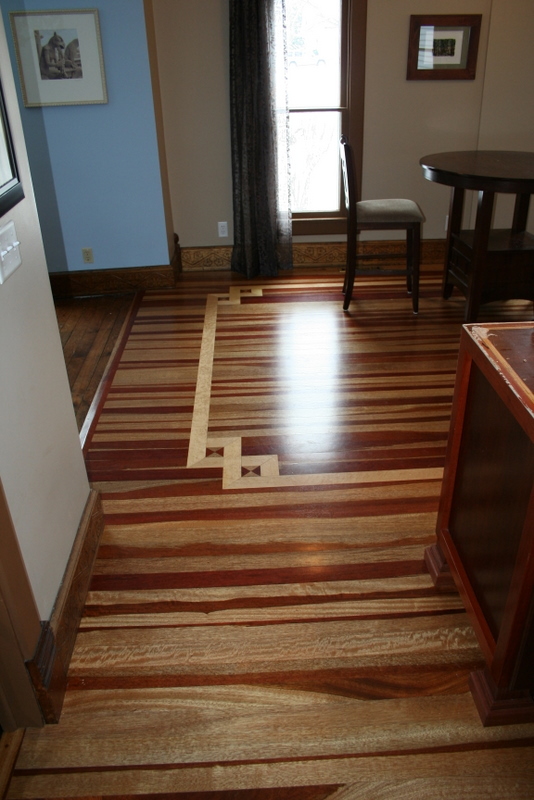 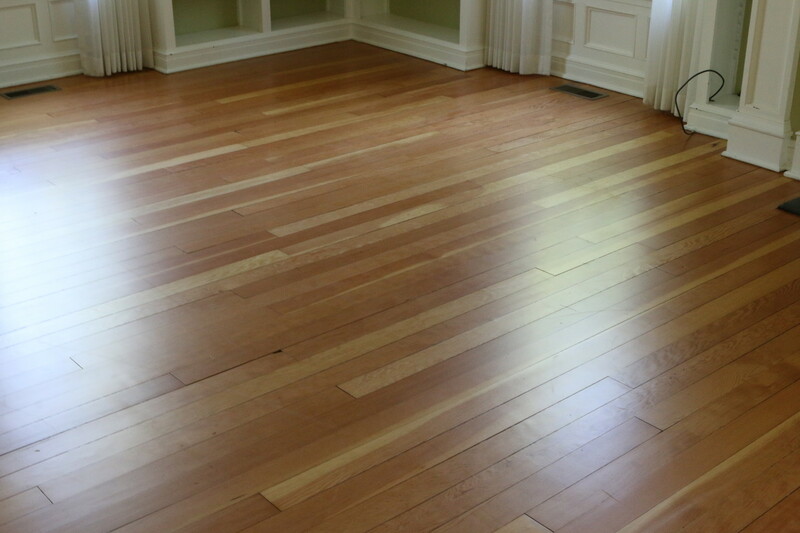 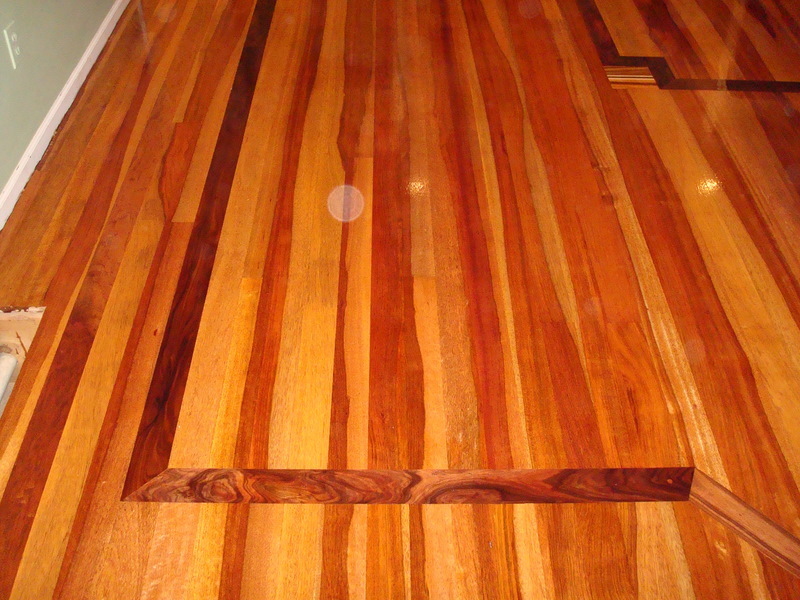 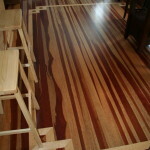 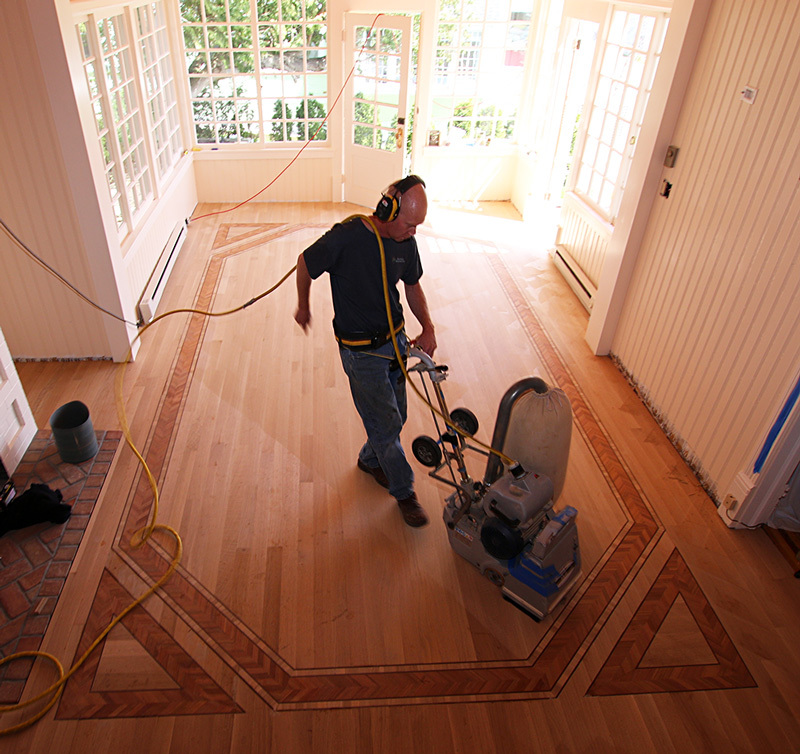 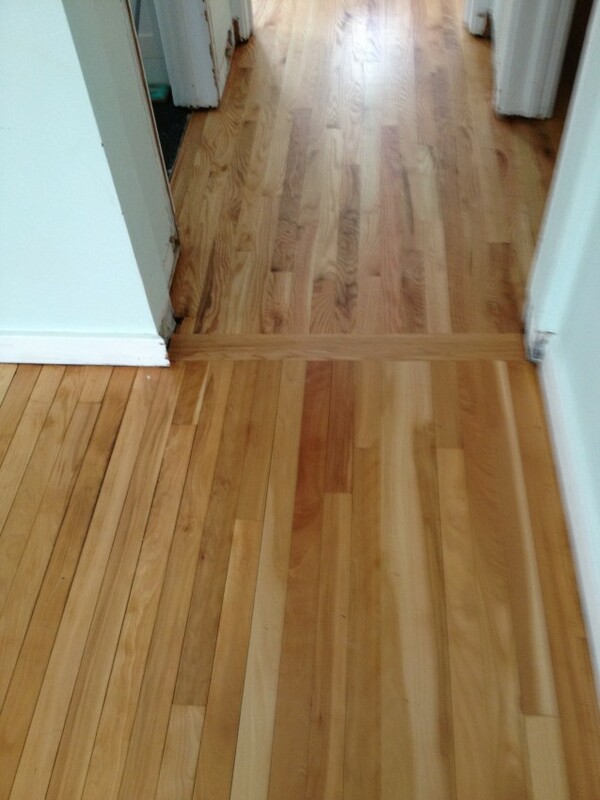 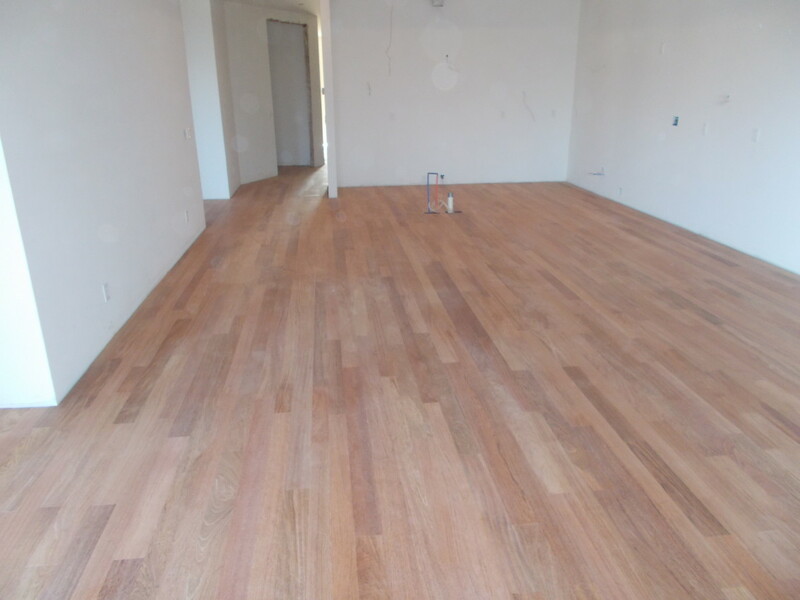 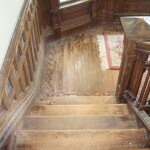 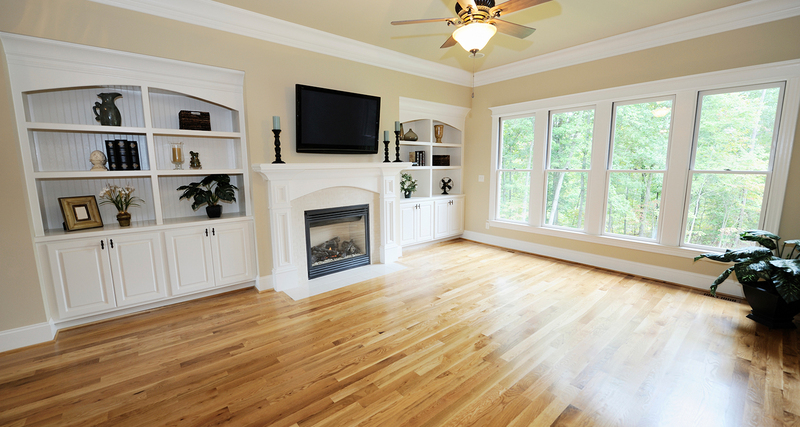 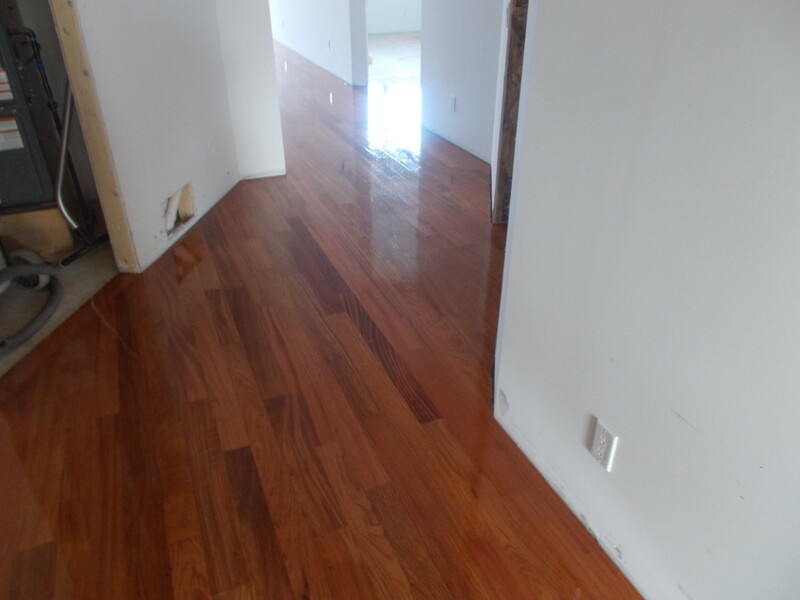 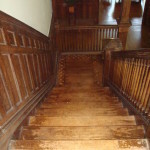 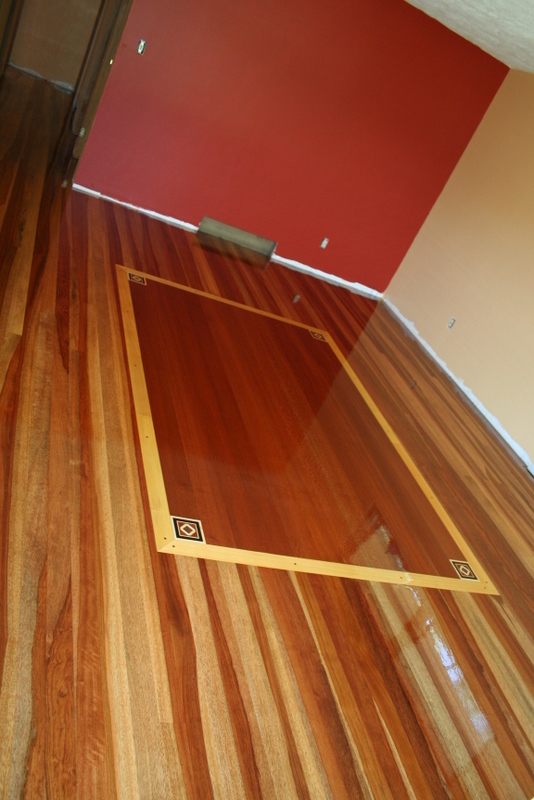 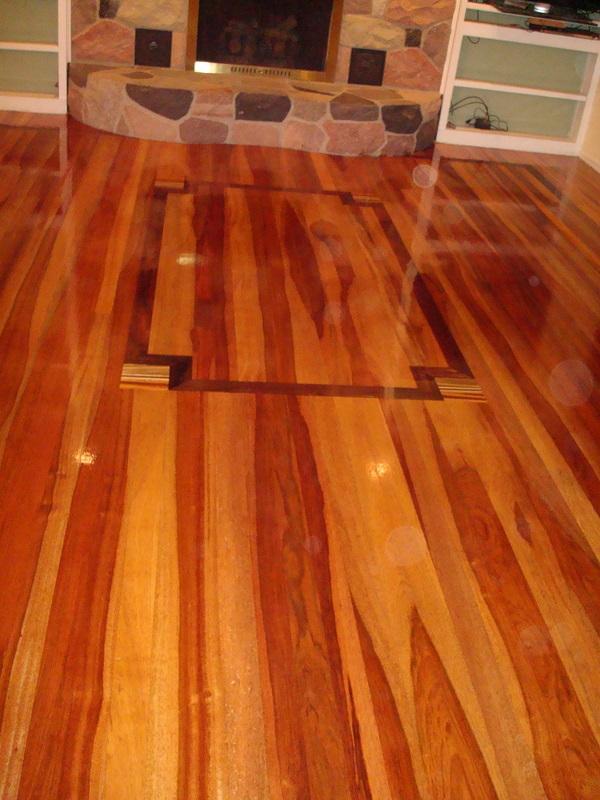 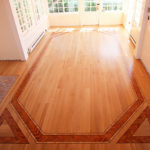 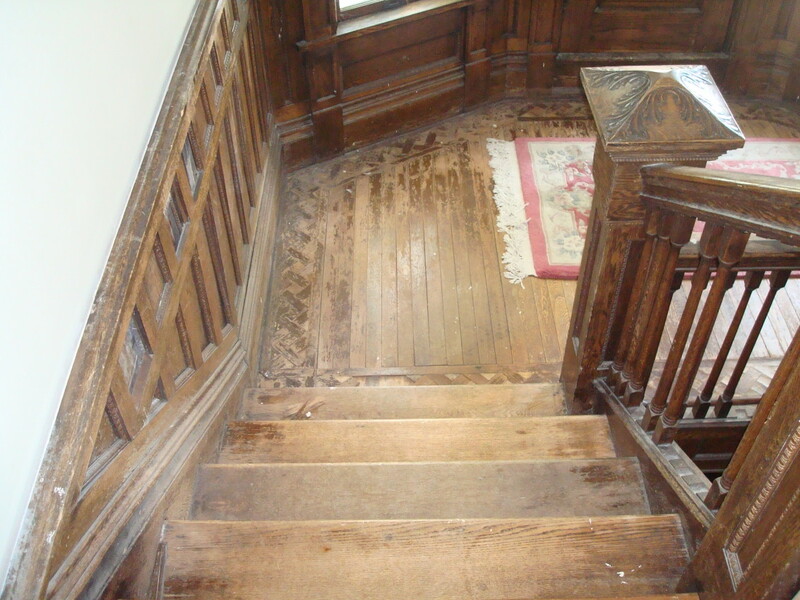 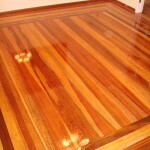 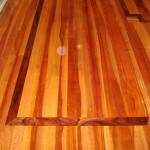 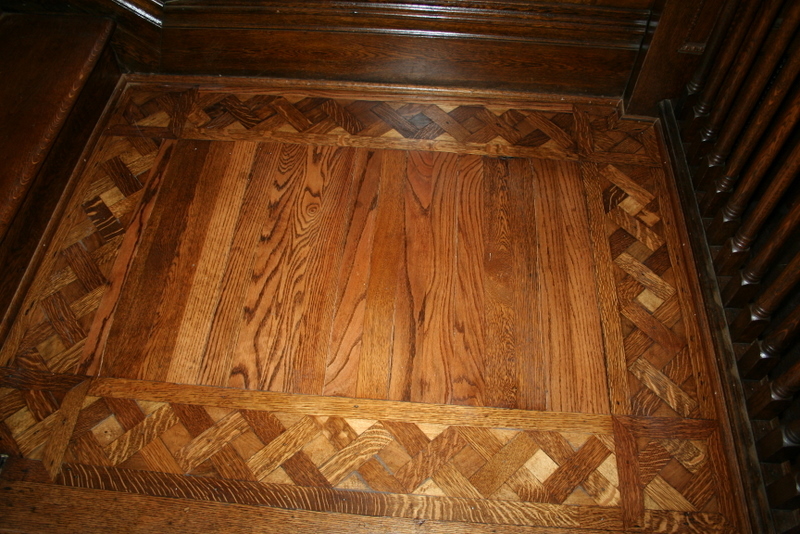 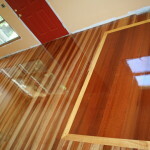 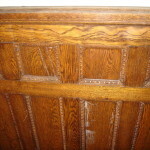 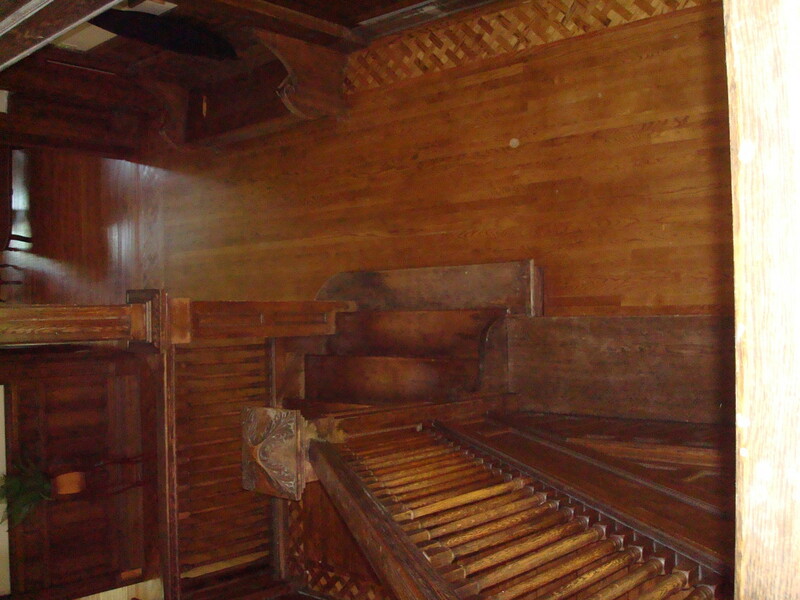 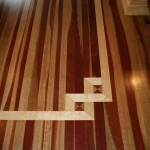 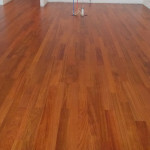 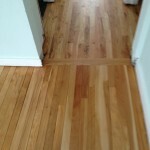 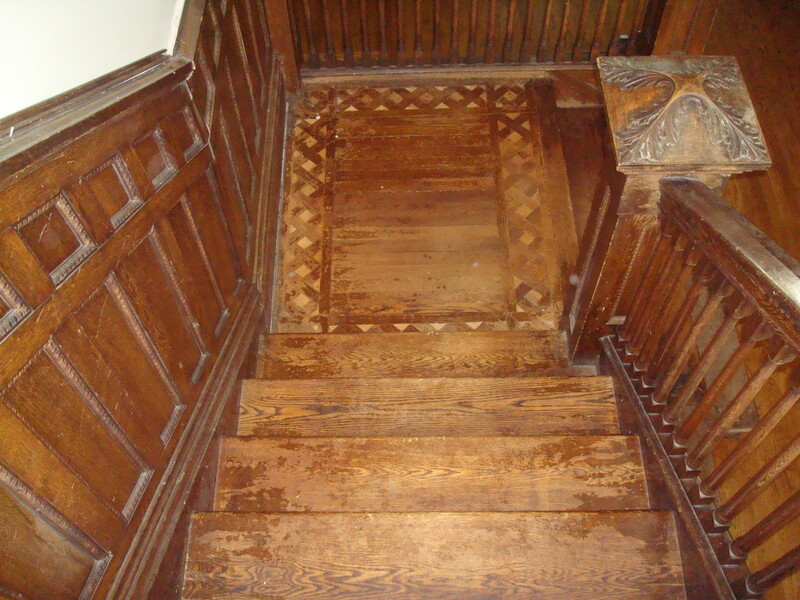 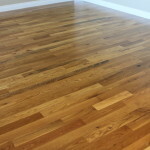 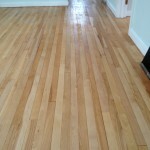 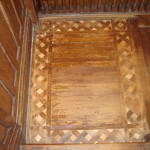 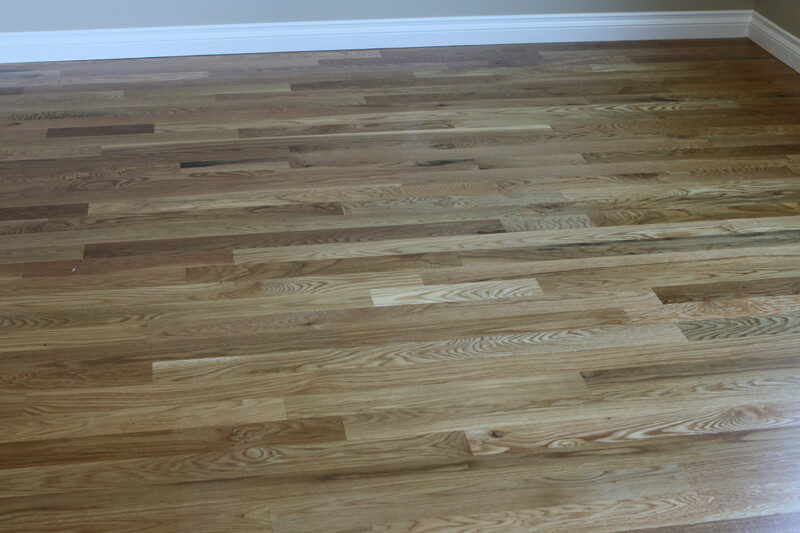 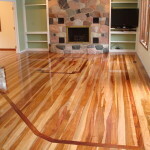 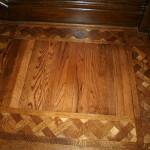 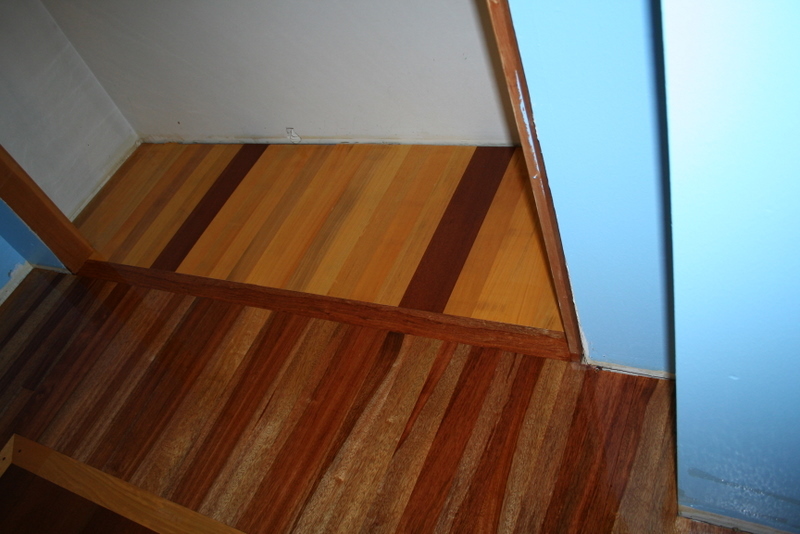 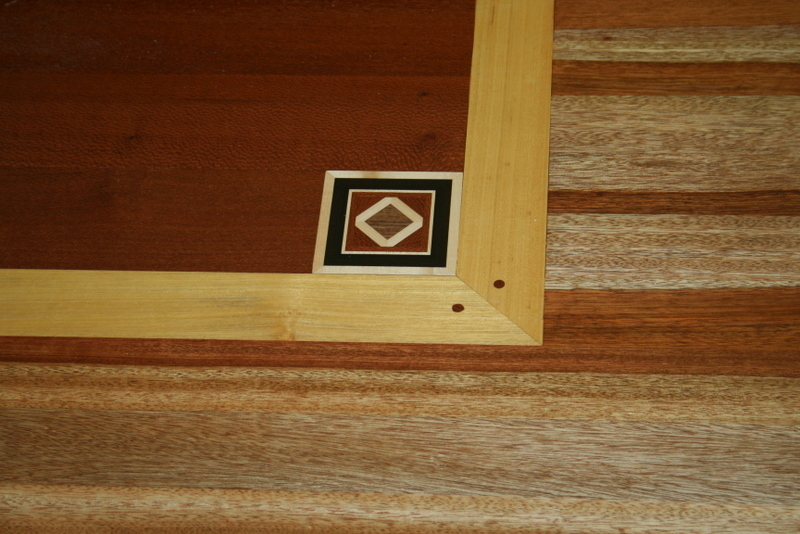 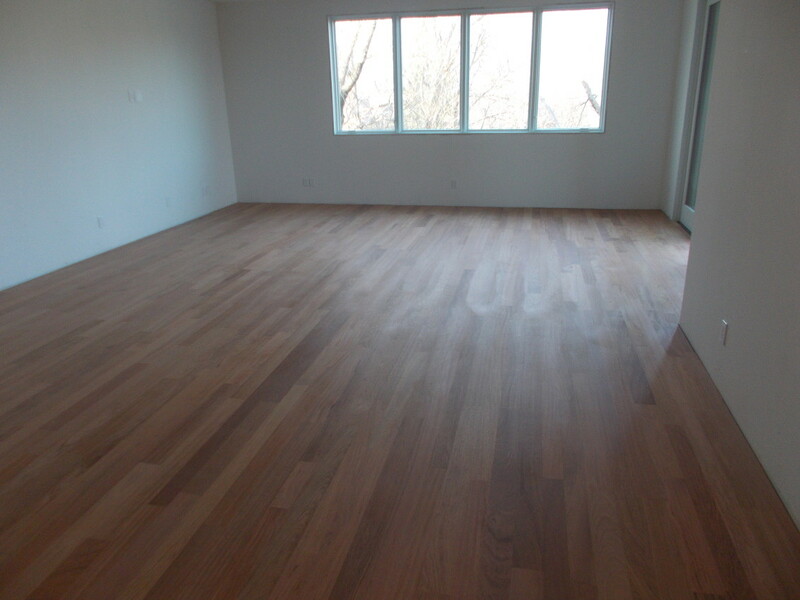 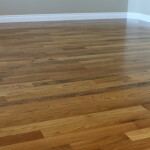 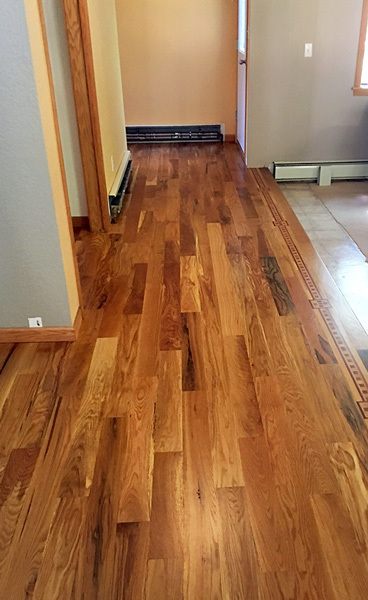 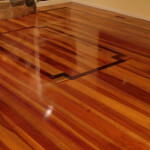 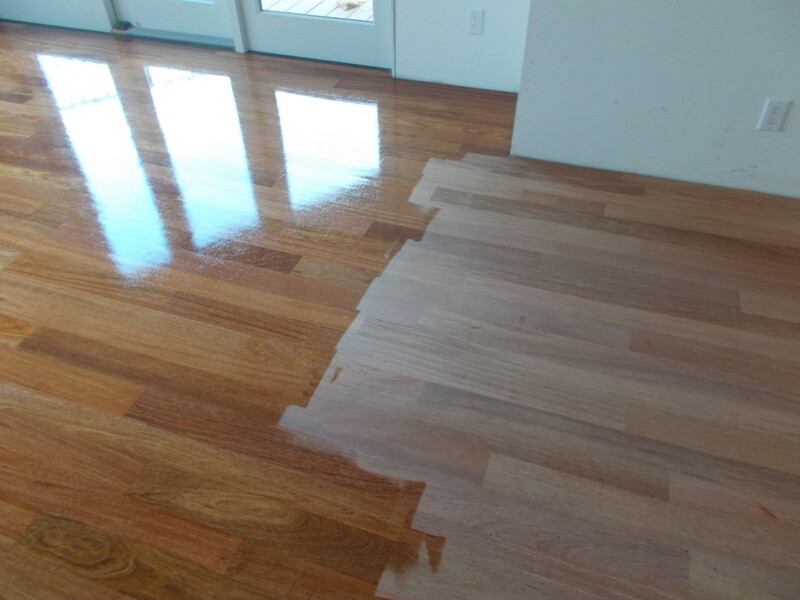 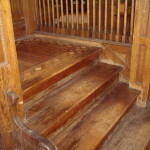 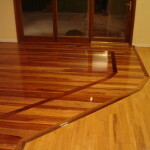 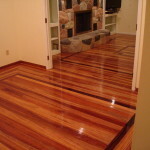 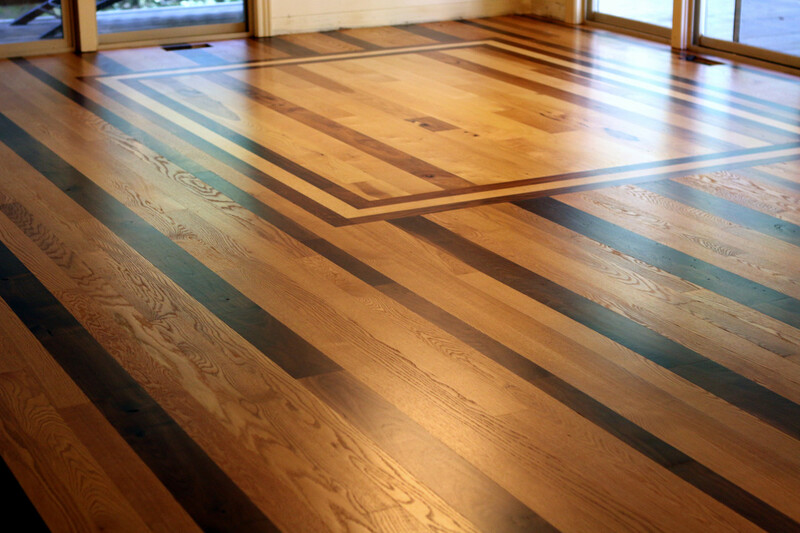 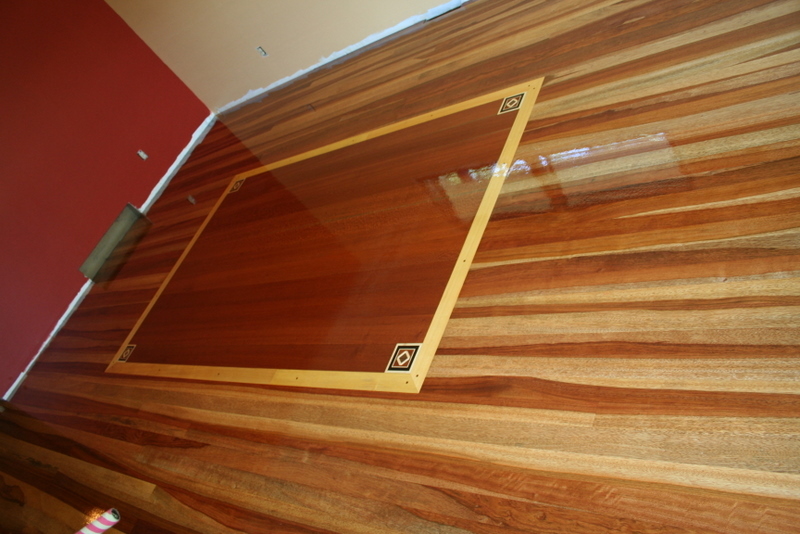 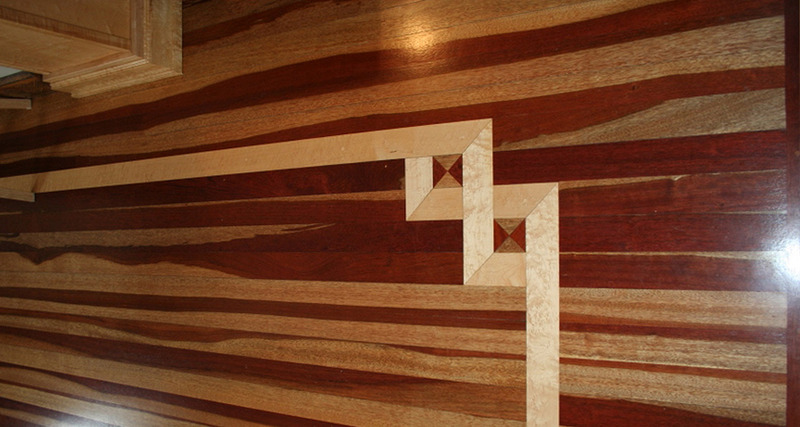 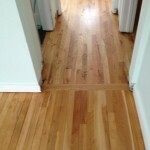 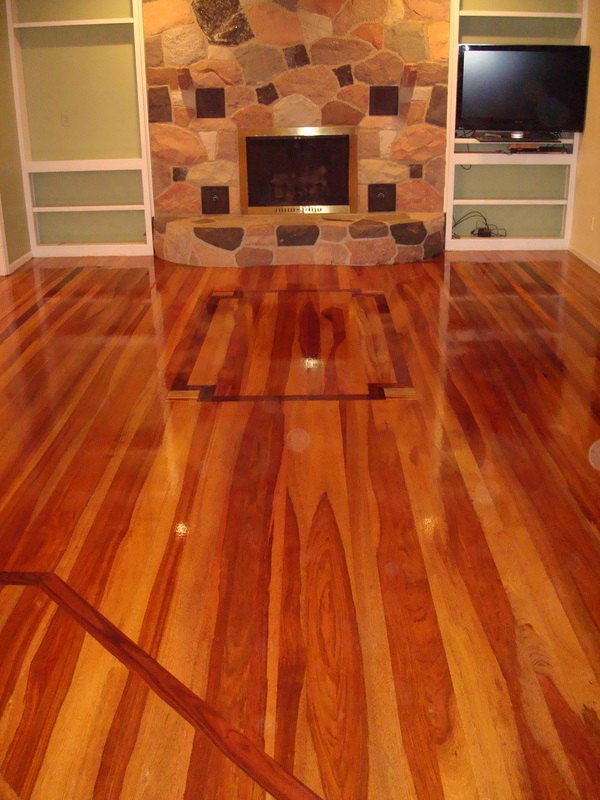 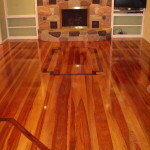 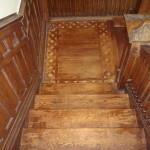 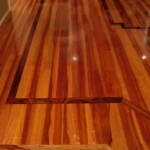 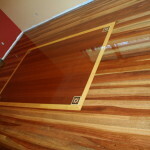 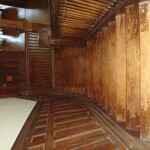 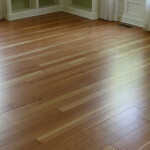 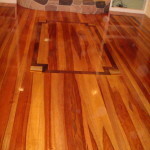 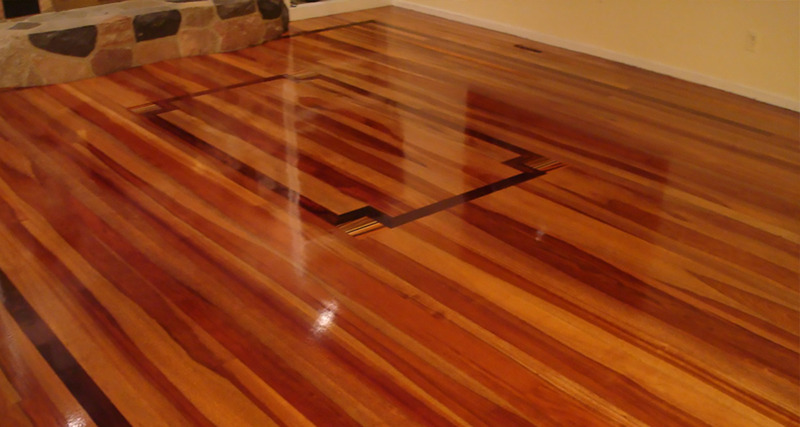 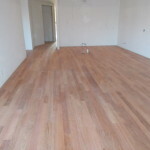 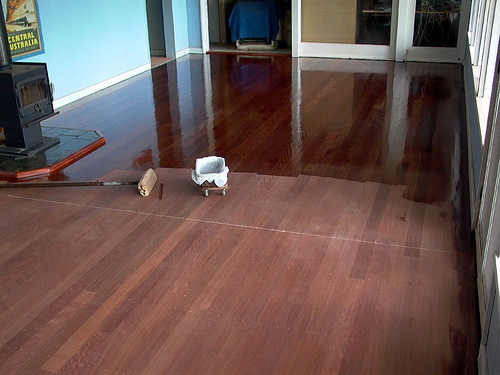 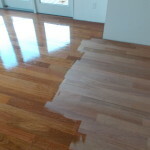 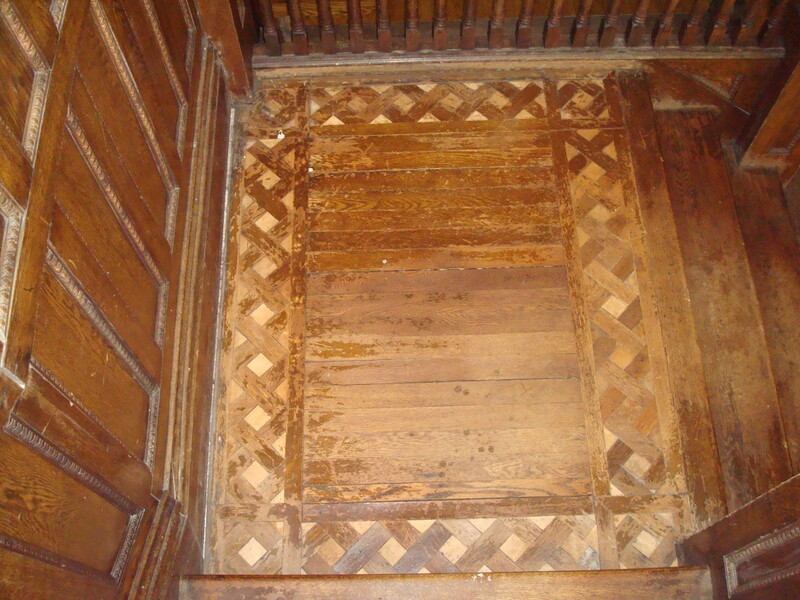 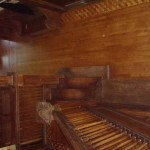 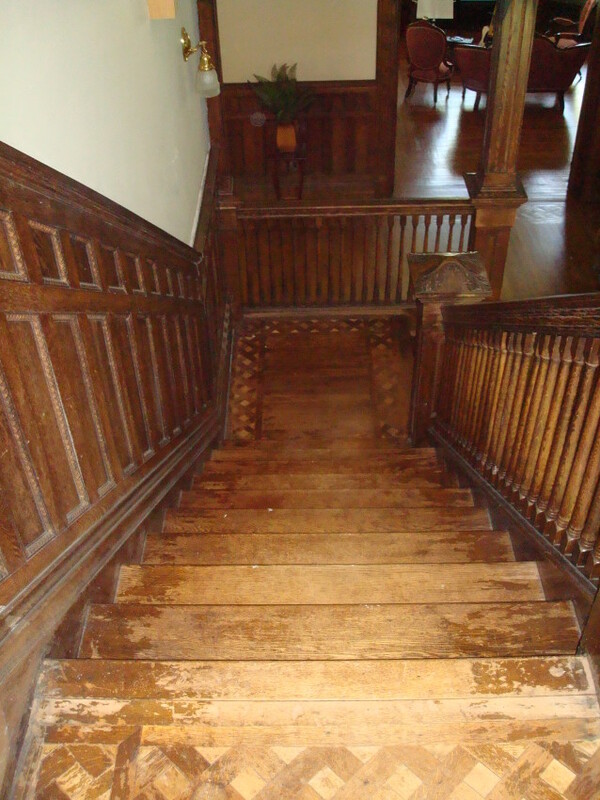 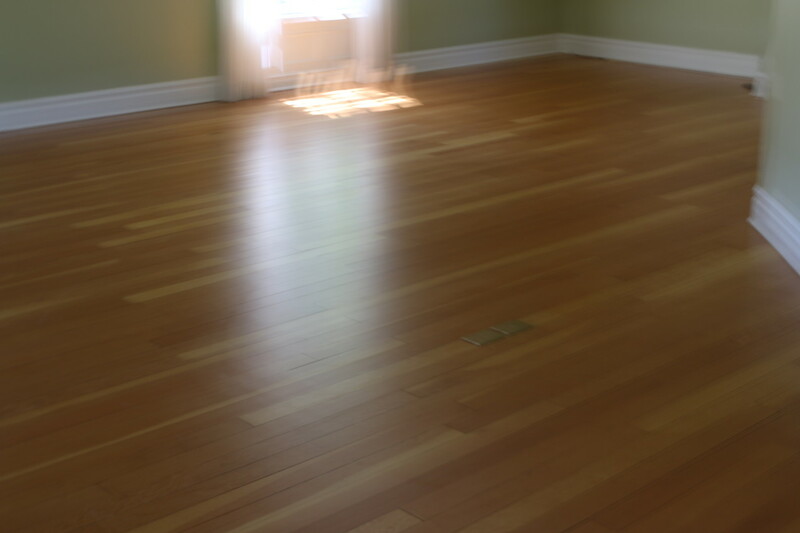 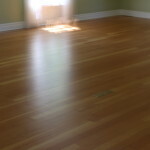 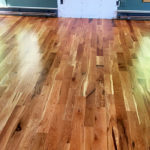 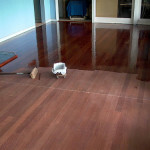 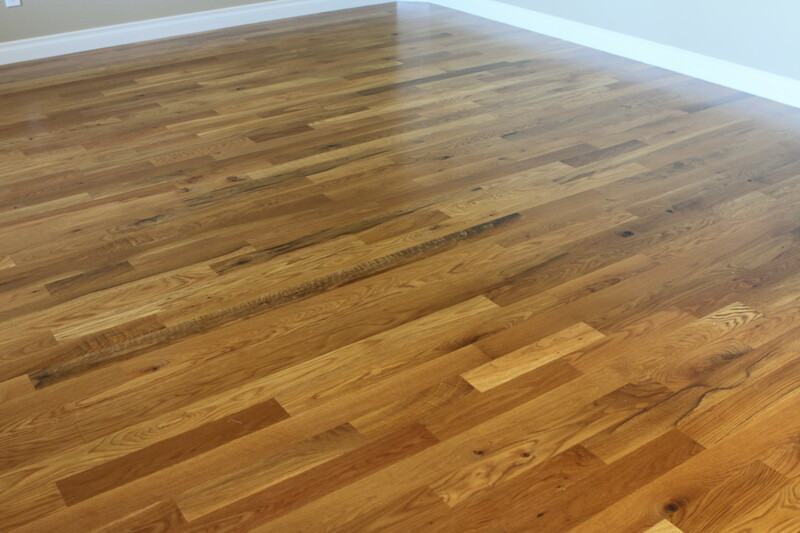 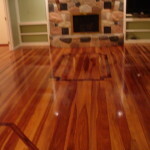 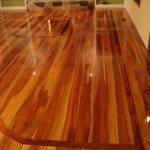 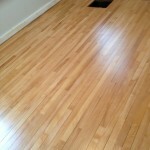 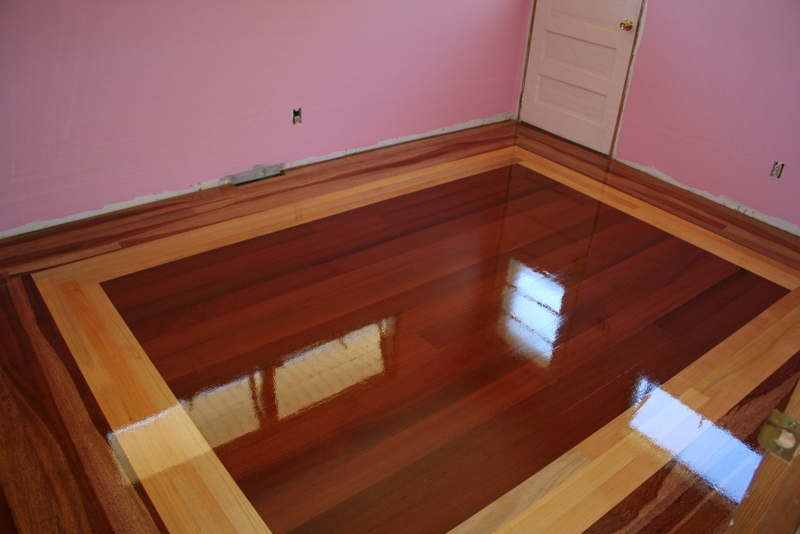 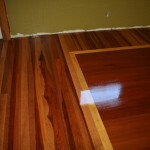 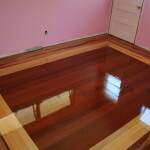 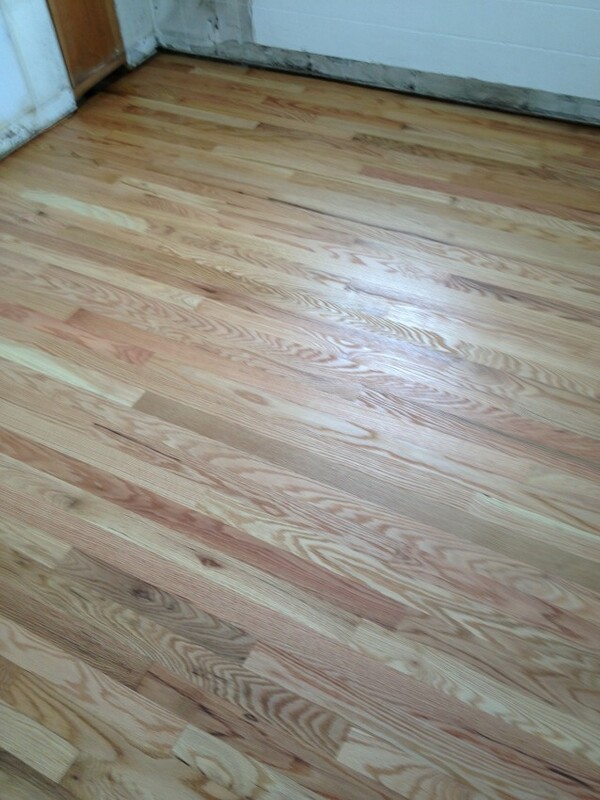 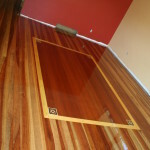 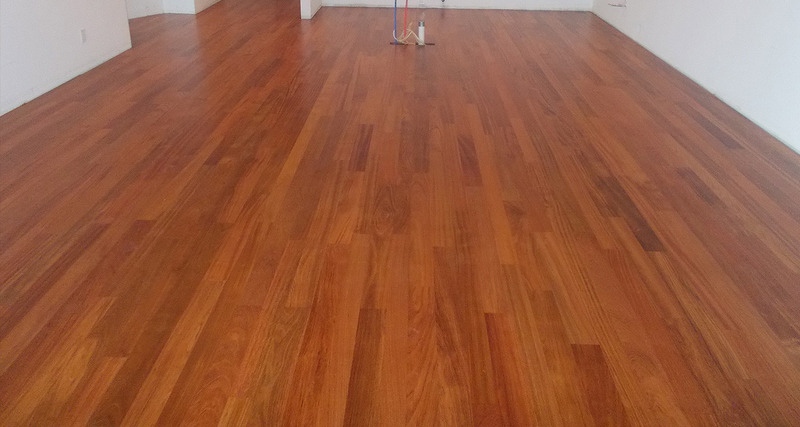 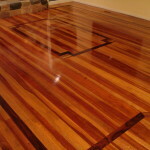 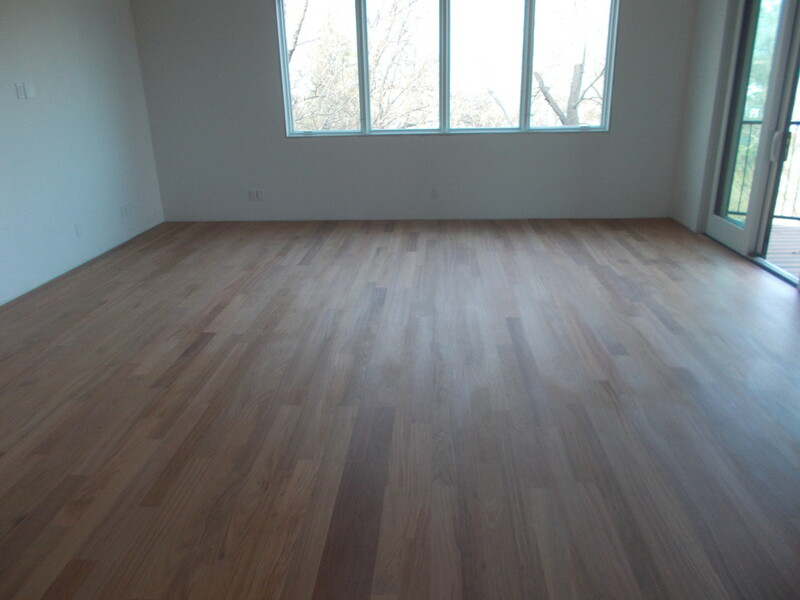 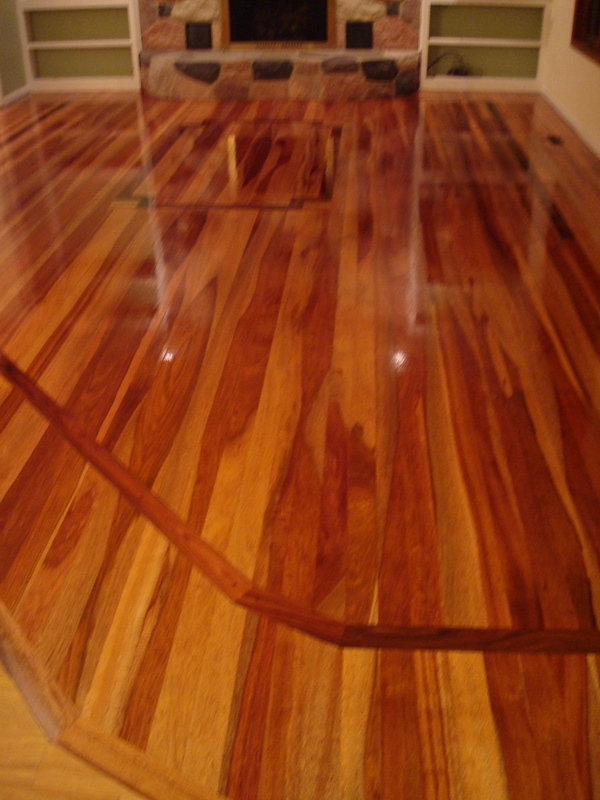 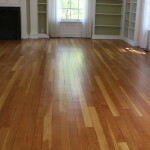 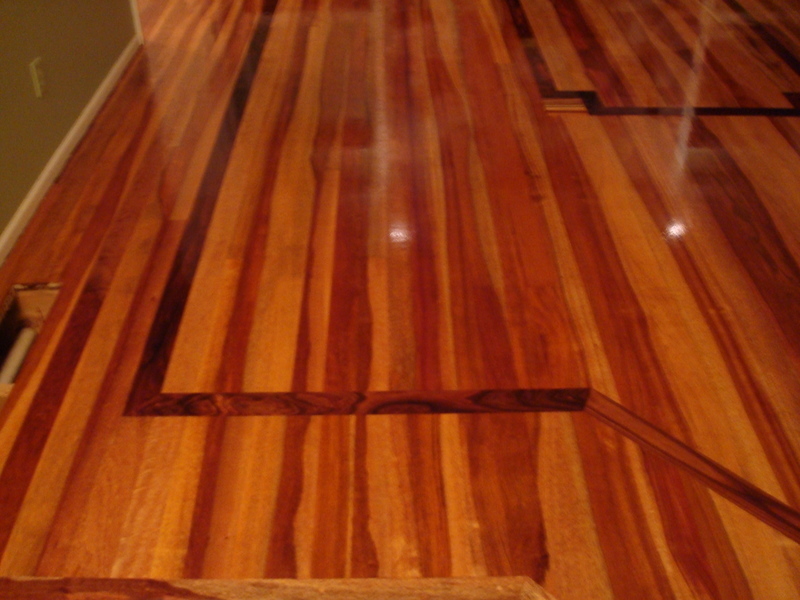 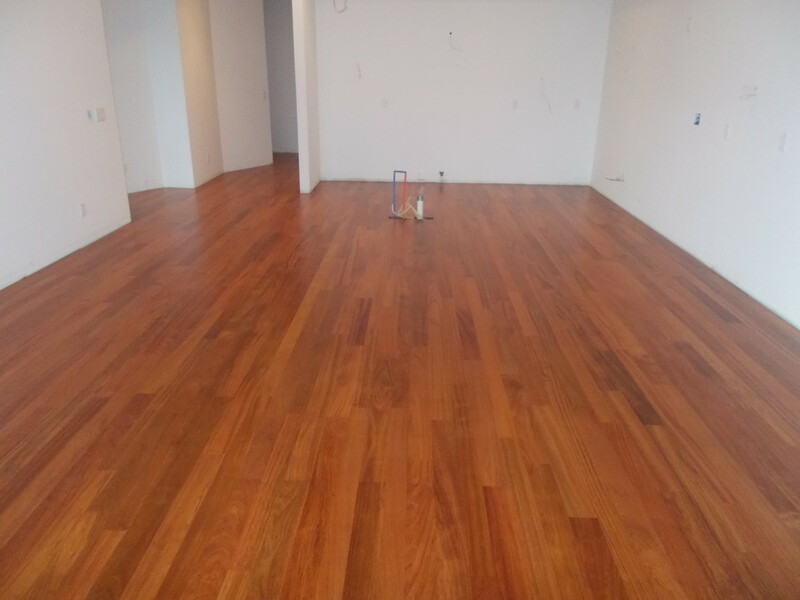 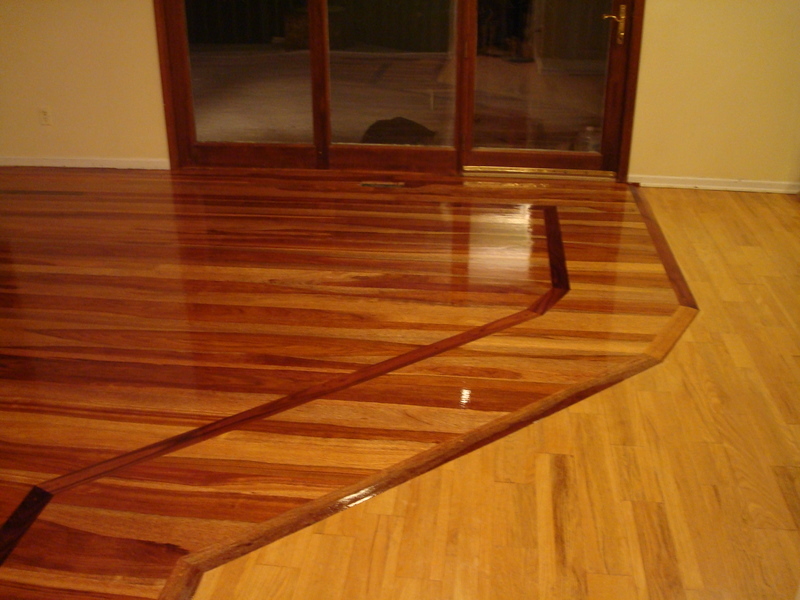 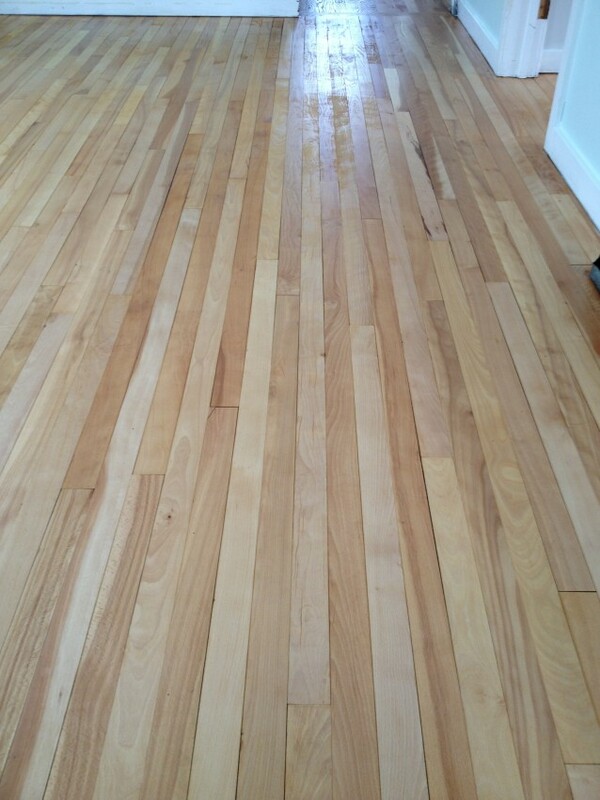 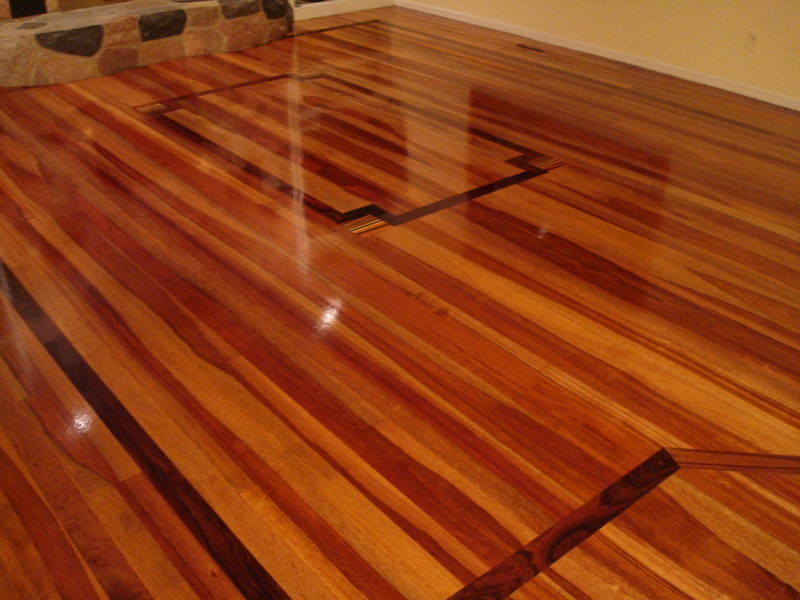 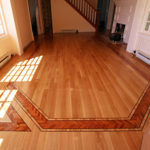 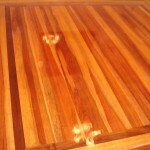 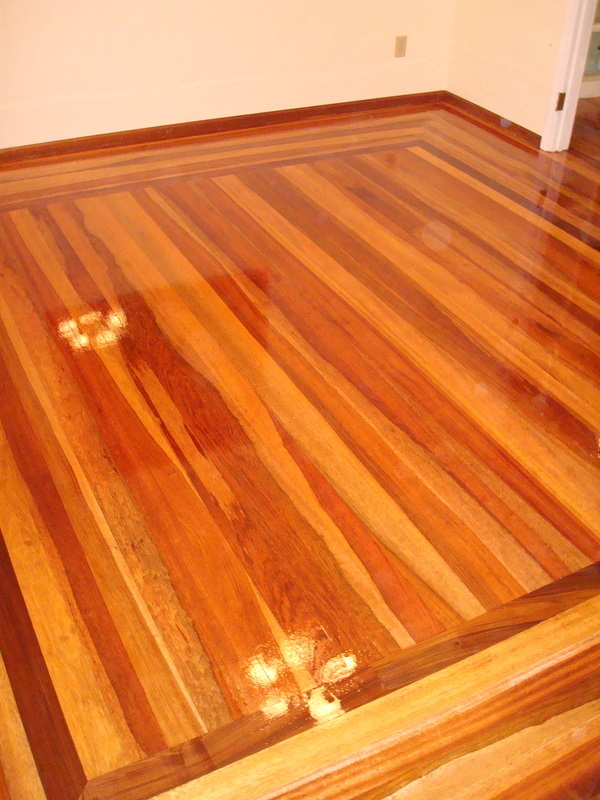 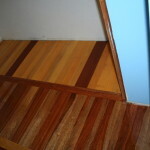 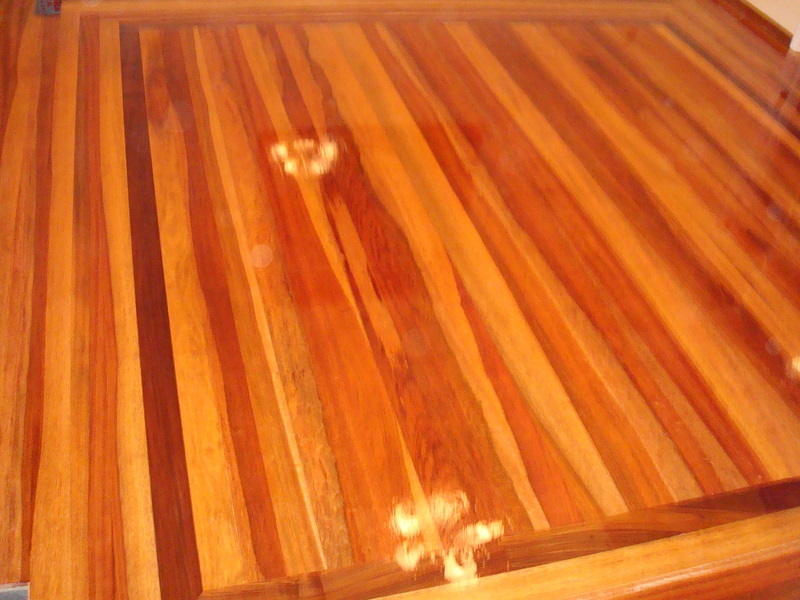 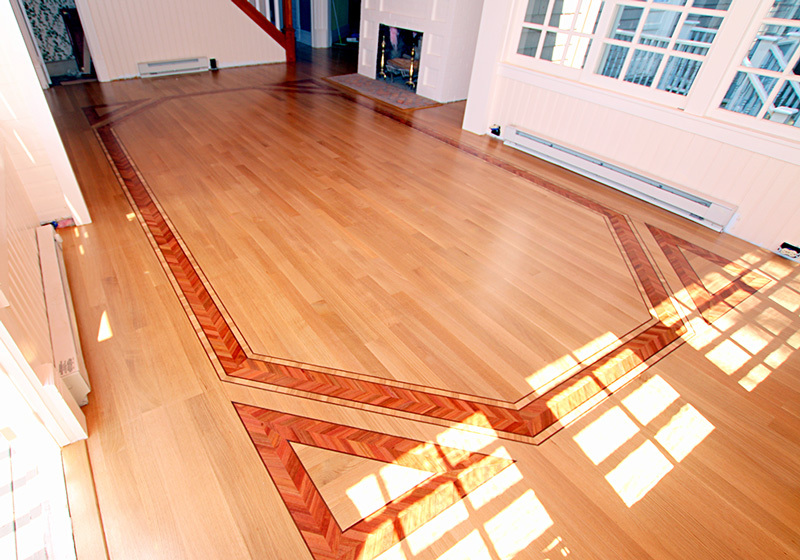 Hardwood floor renovation is a job that requires skill and respect for the work and the materials. 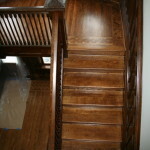 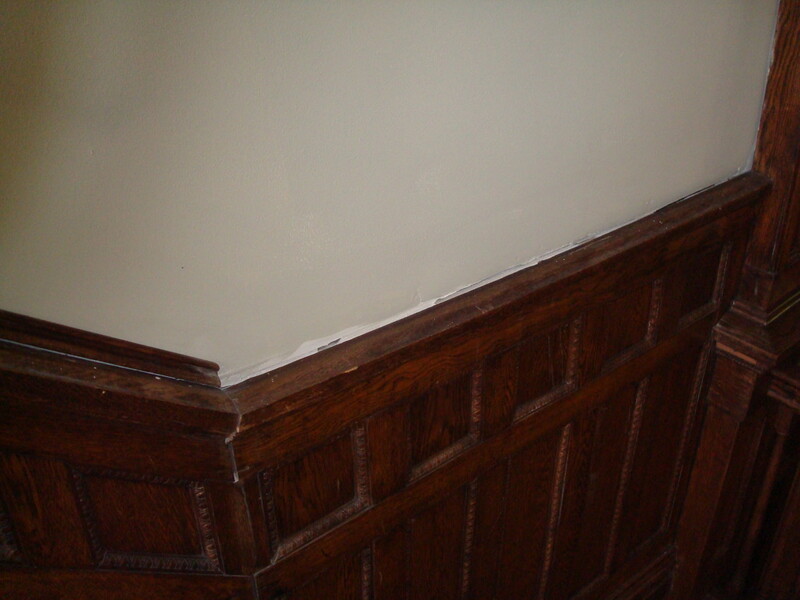 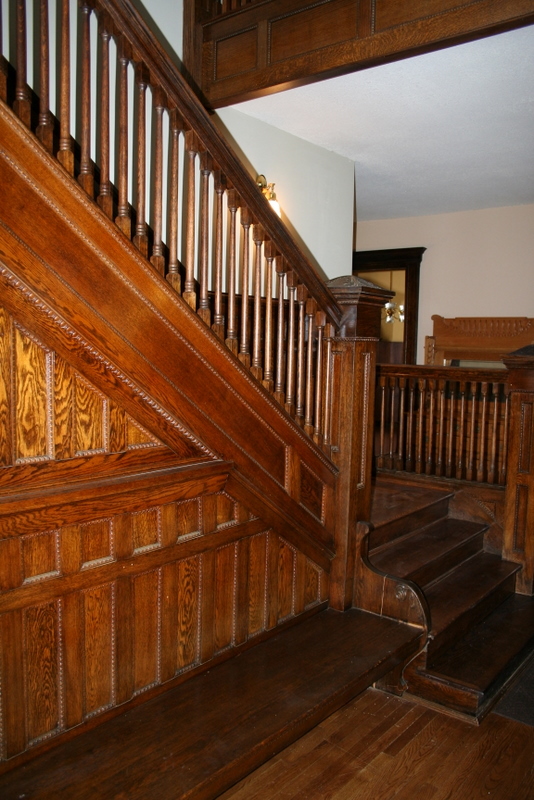 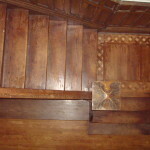 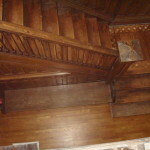 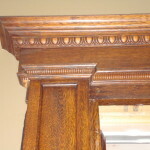 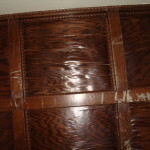 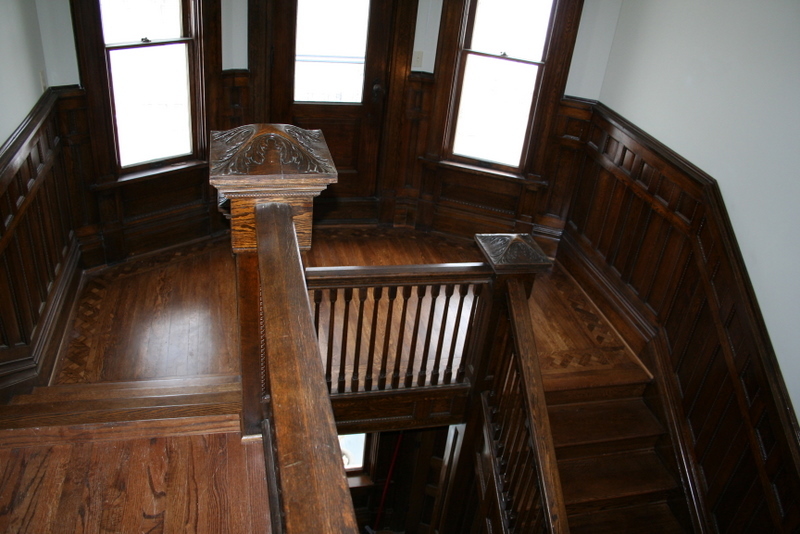 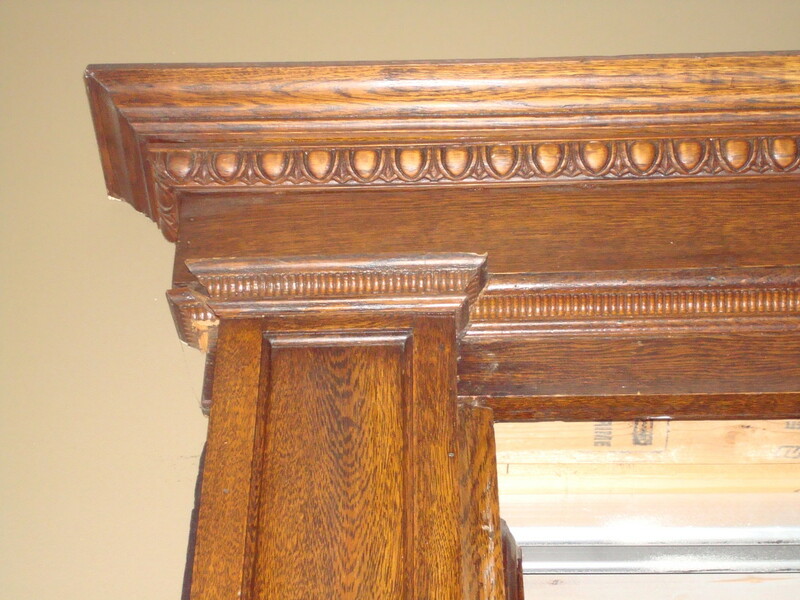 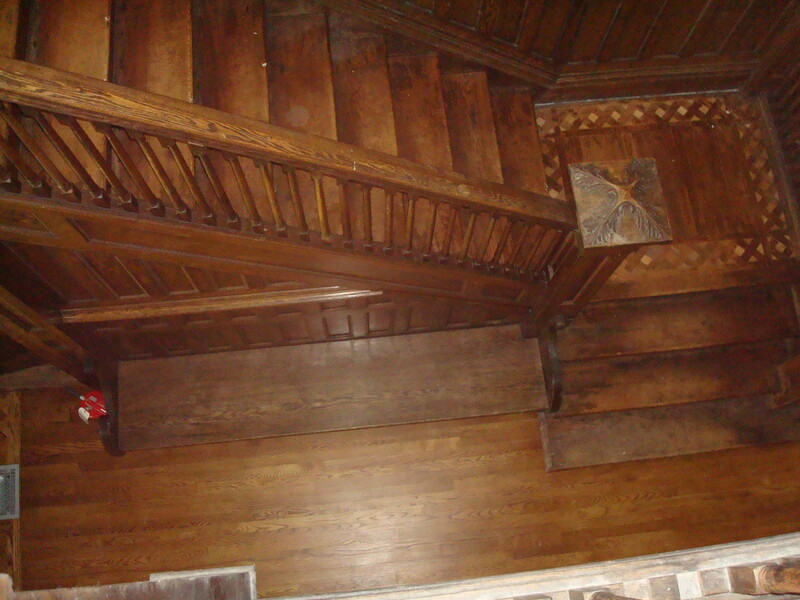 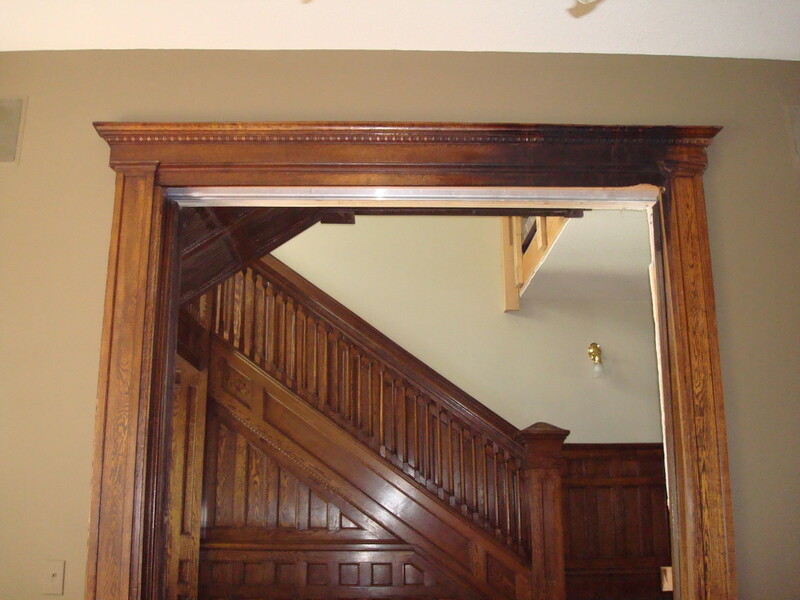 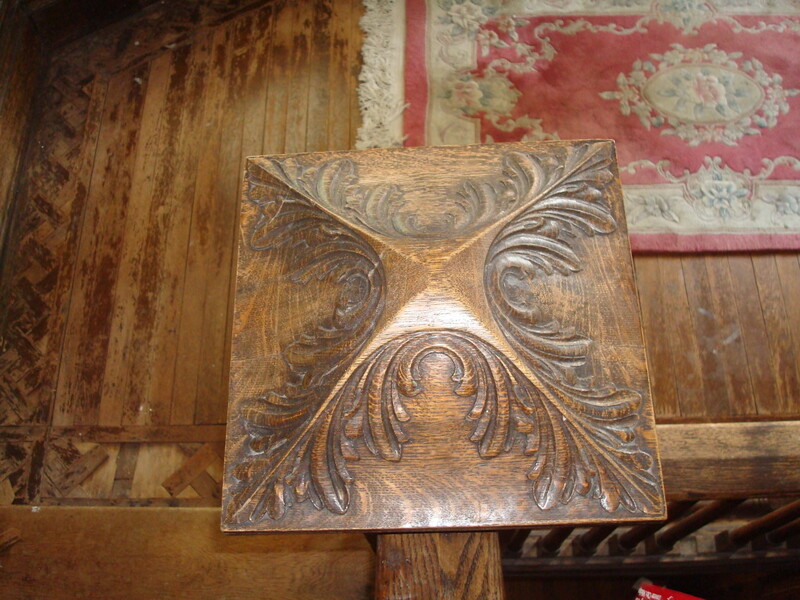 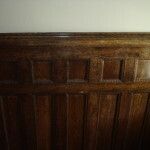 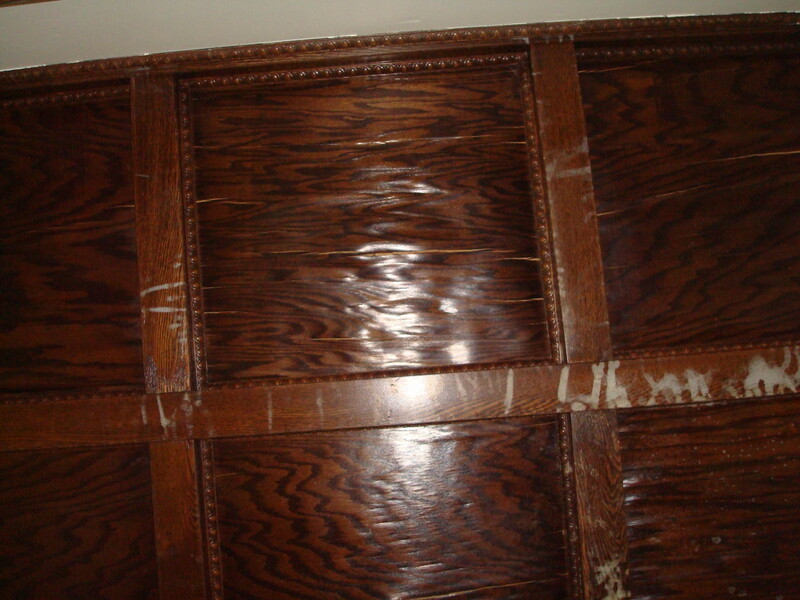 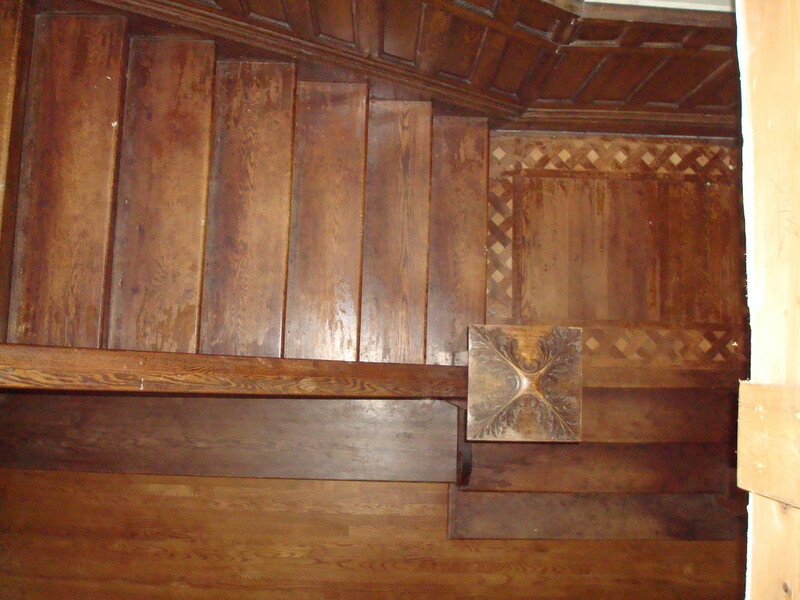 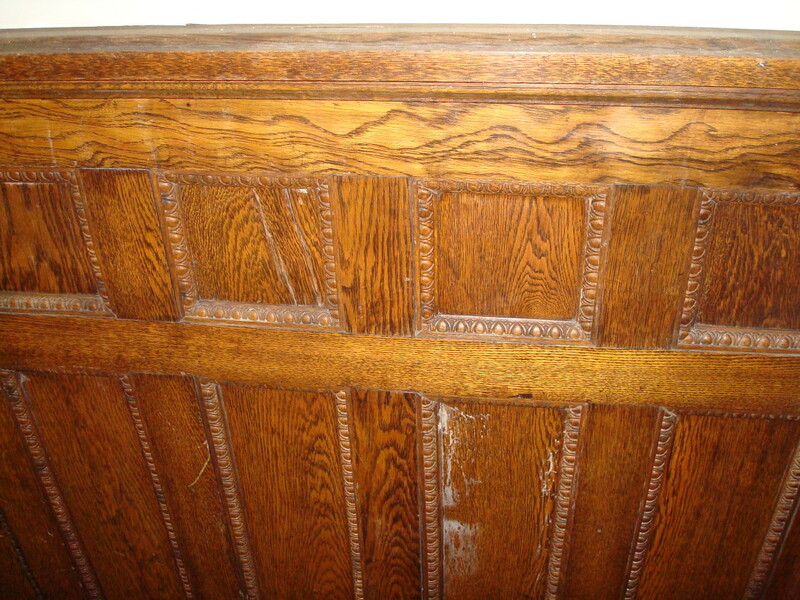 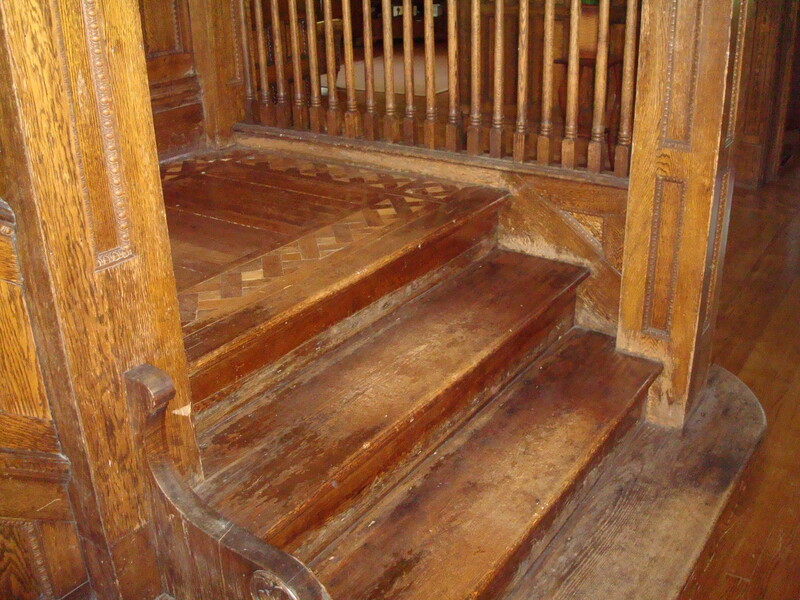 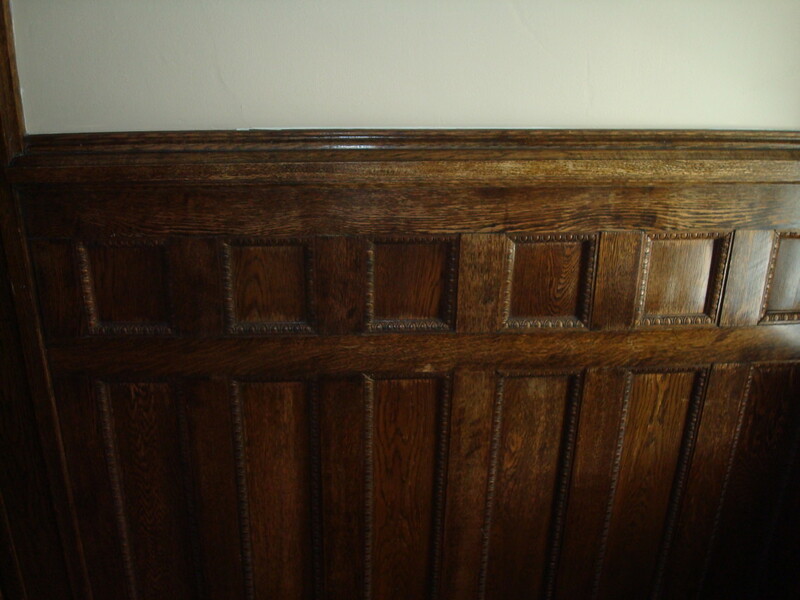 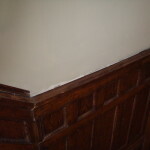 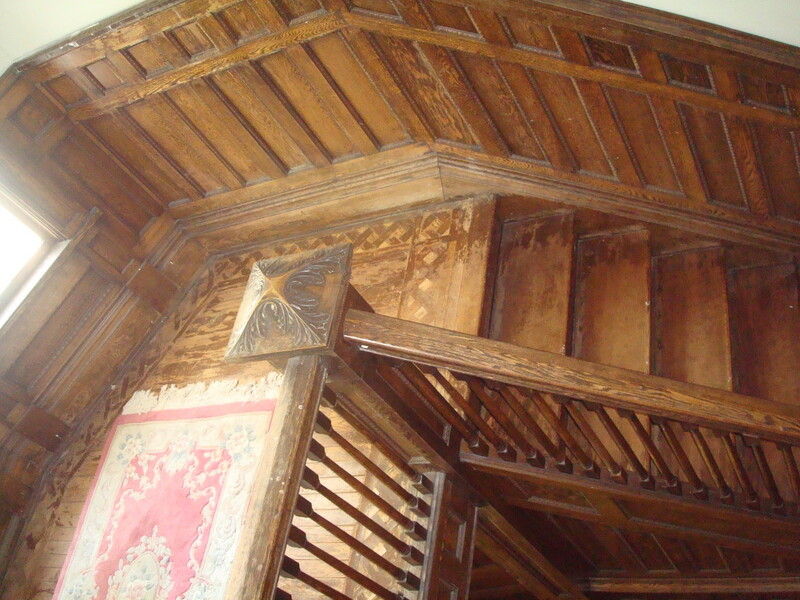 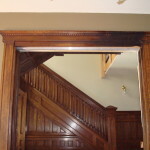 Here we have a gallery that details some of the work we have done in the past at Practical Renovations. 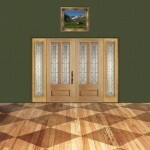 Each image is unaltered by photo editing programs like Photoshop. 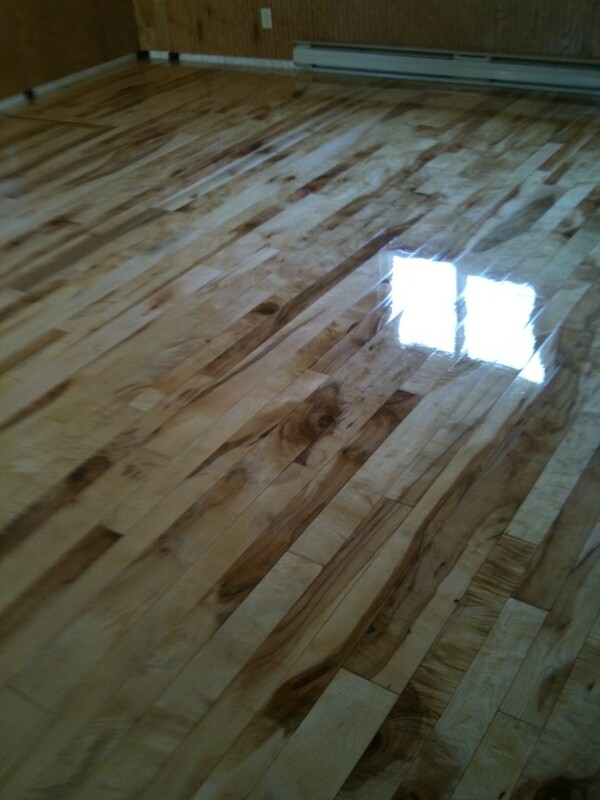 What you see is what we’ve accomplished. 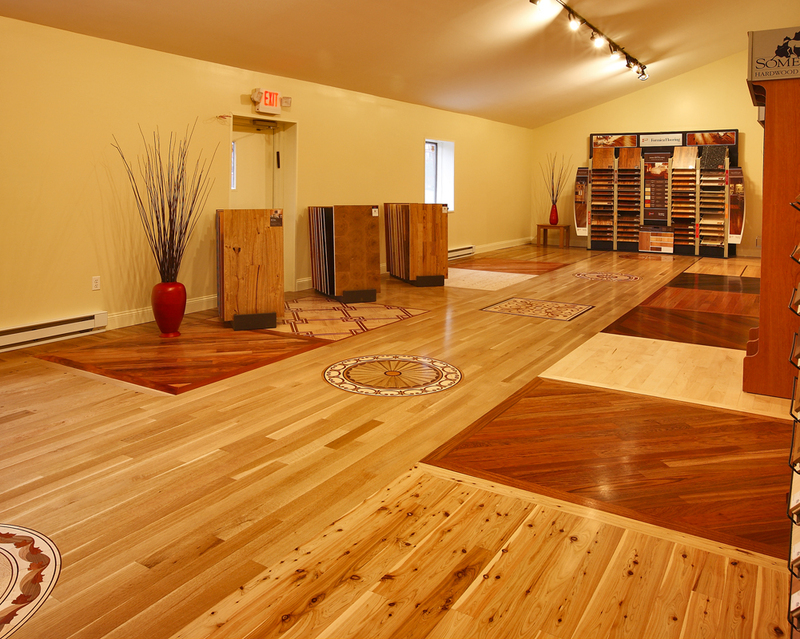 No frills and no gimmicks. 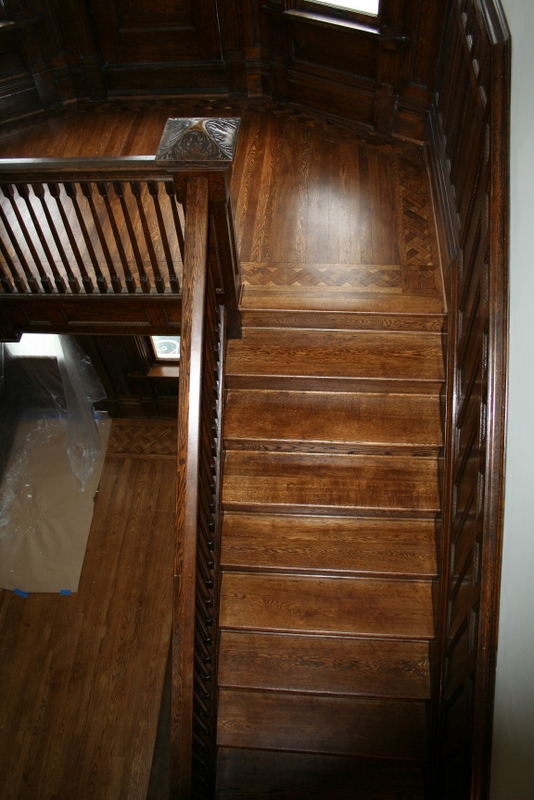 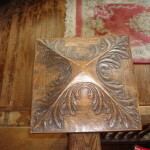 Sometimes it’s hard to tell just how good a completed project is just by taking a picture but here we have gone to great lengths to ensure that the images accurately represent the workmanship involved in all that we create or restore. 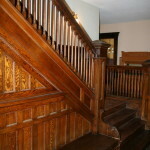 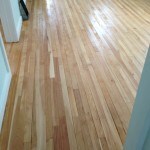 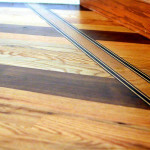 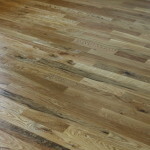 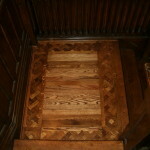 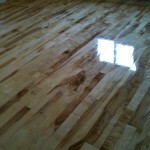 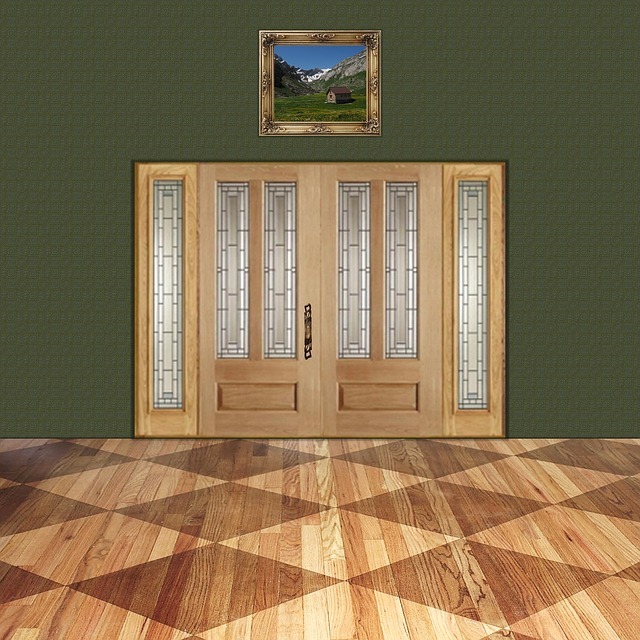 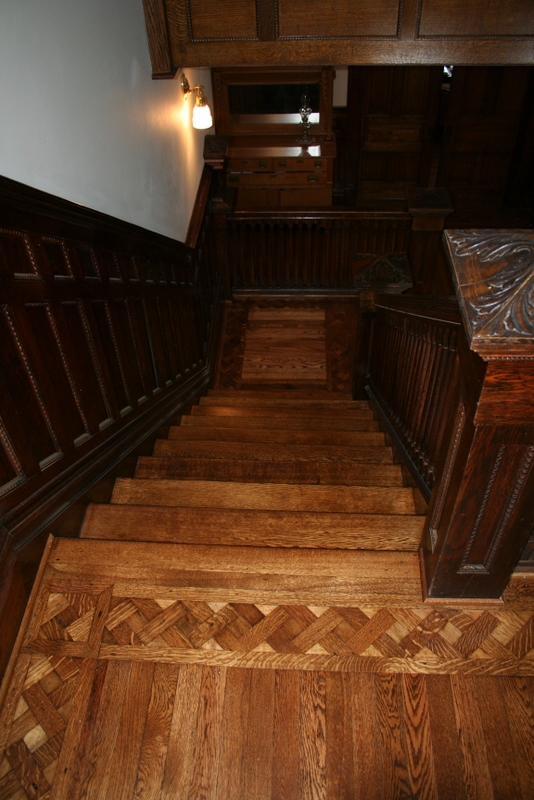 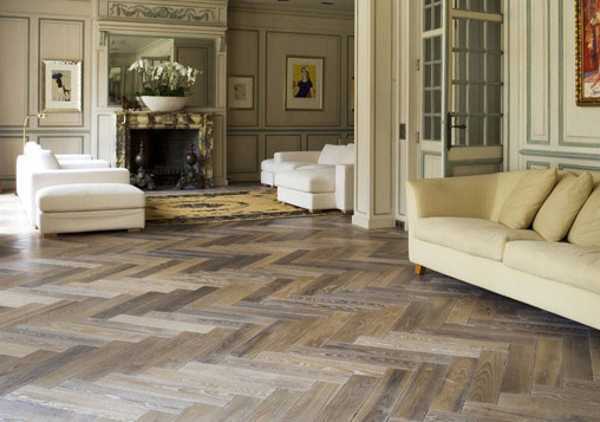 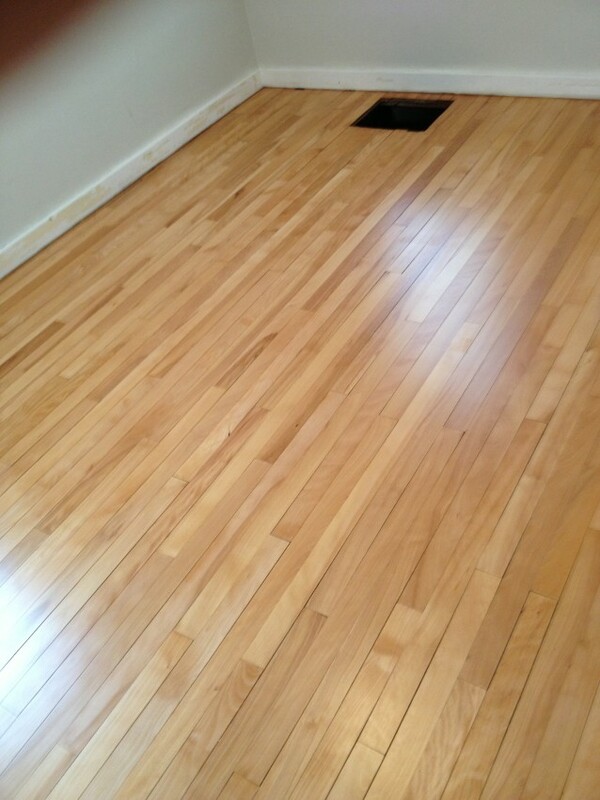 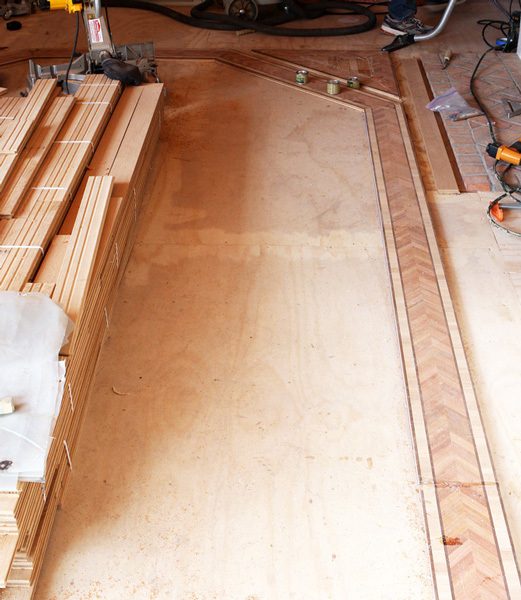 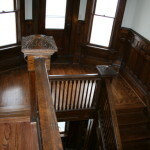 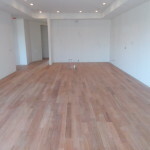 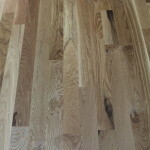 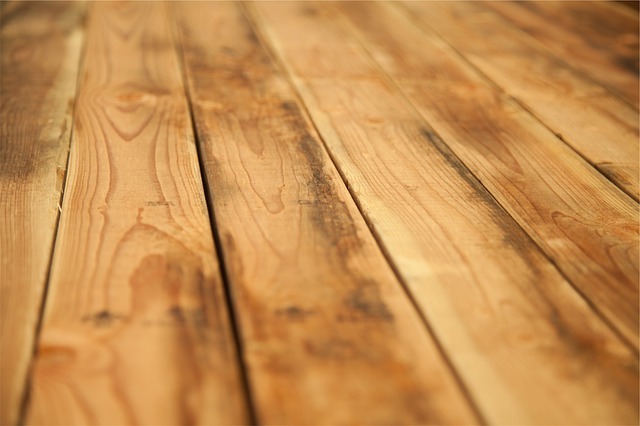 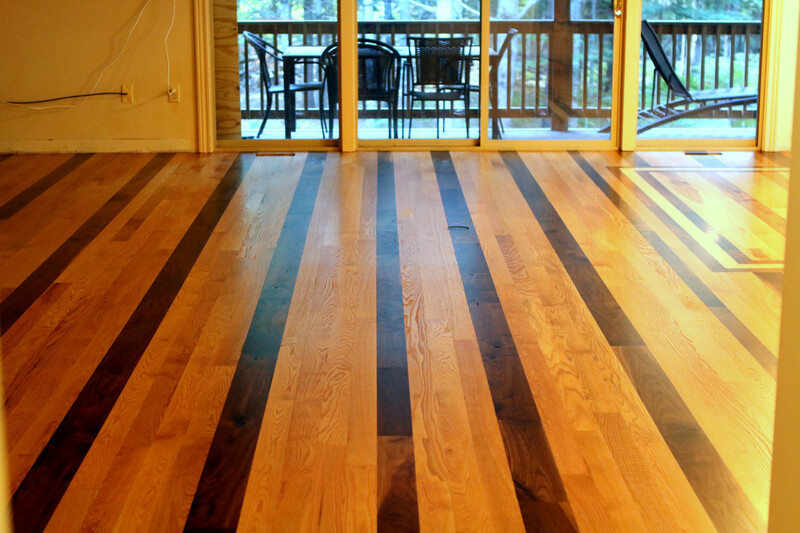 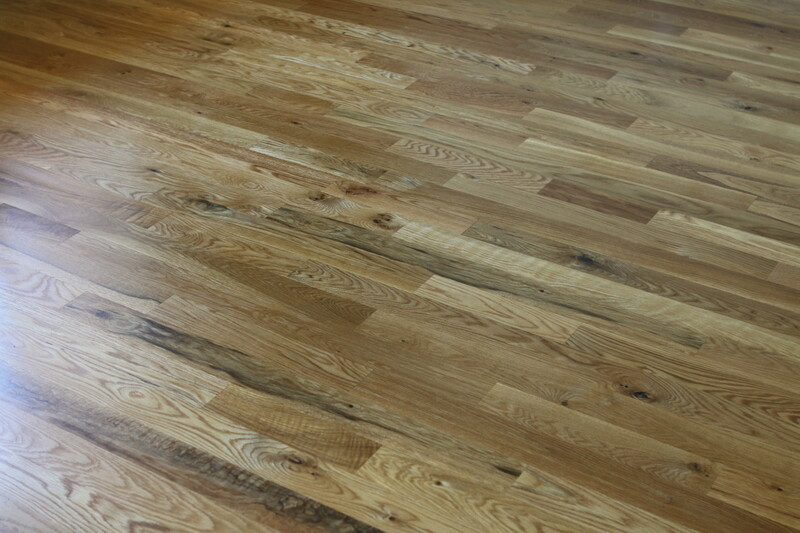 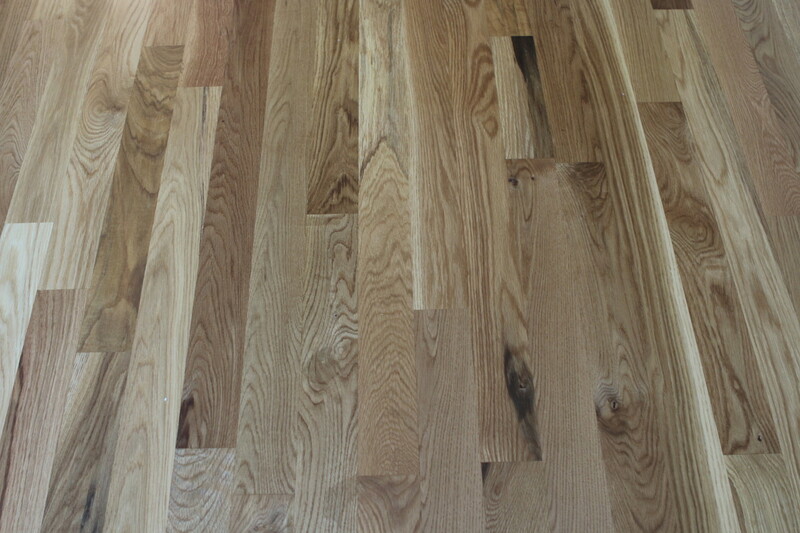 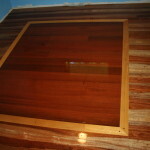 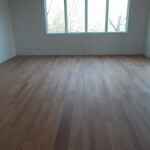 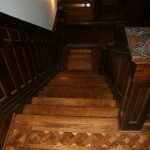 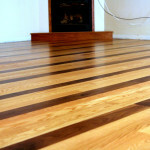 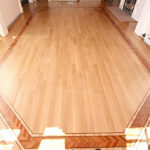 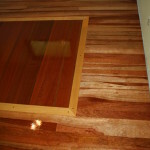 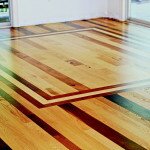 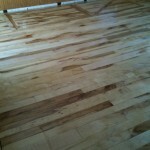 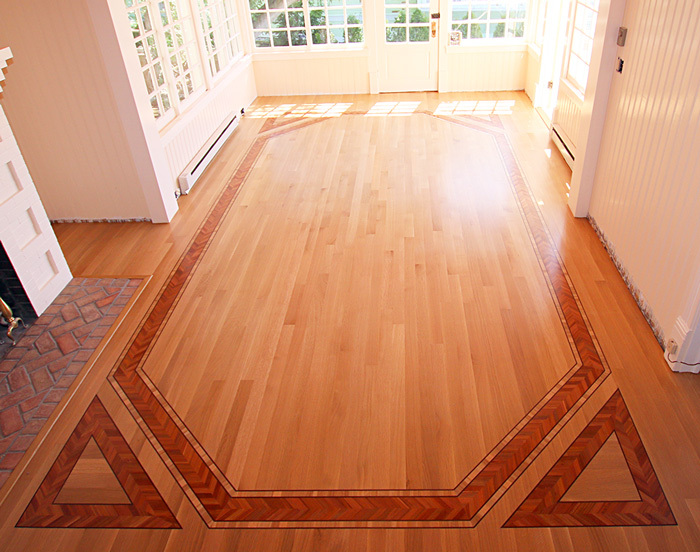 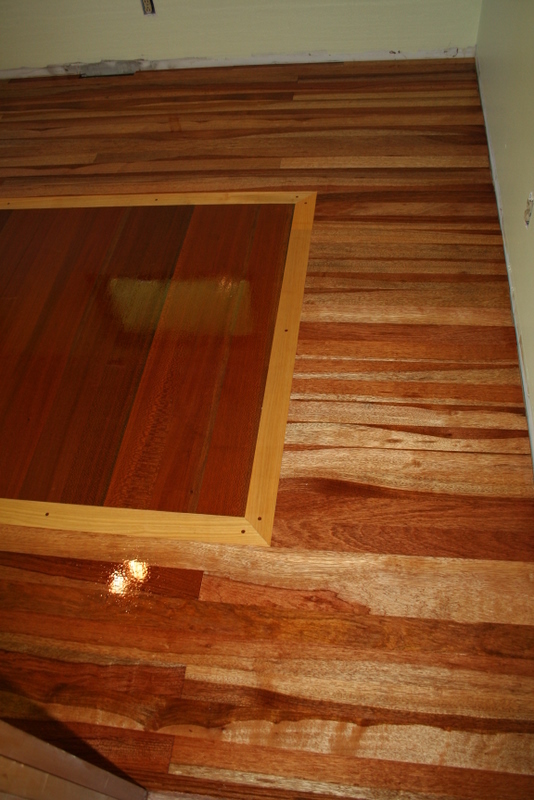 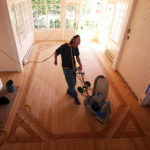 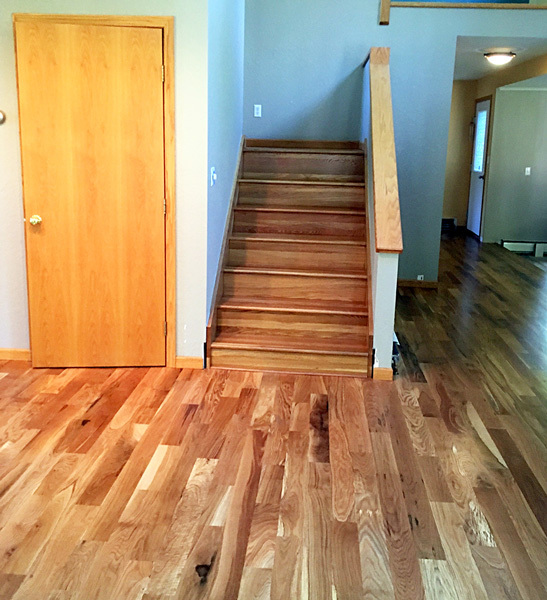 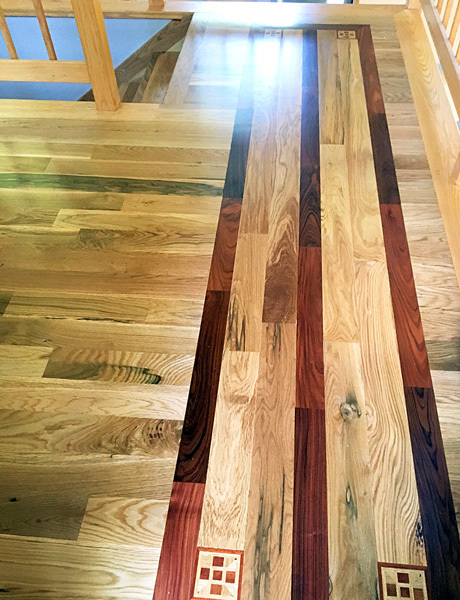 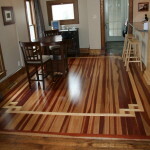 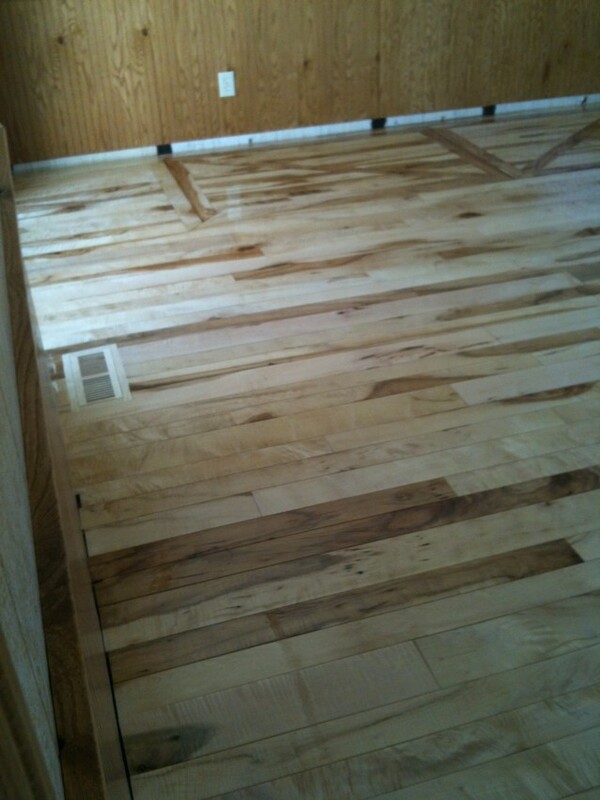 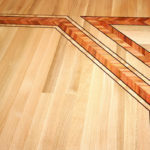 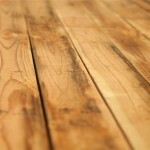 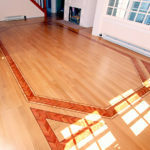 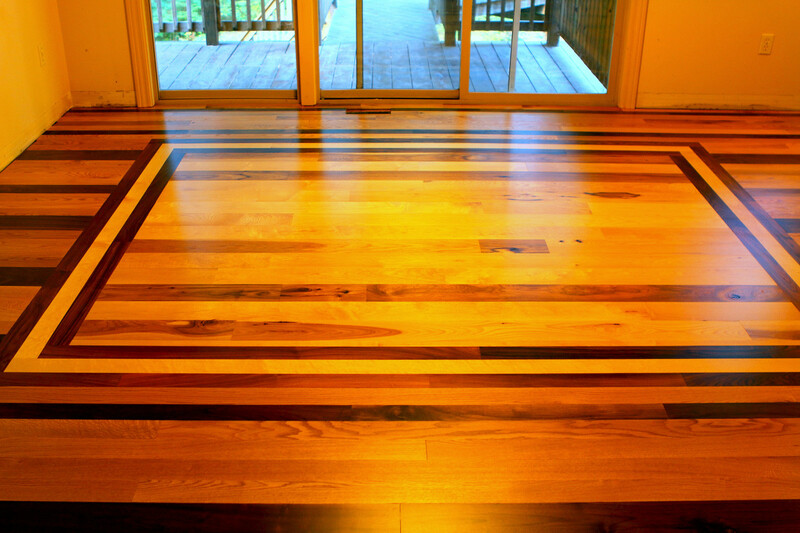 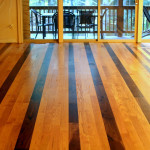 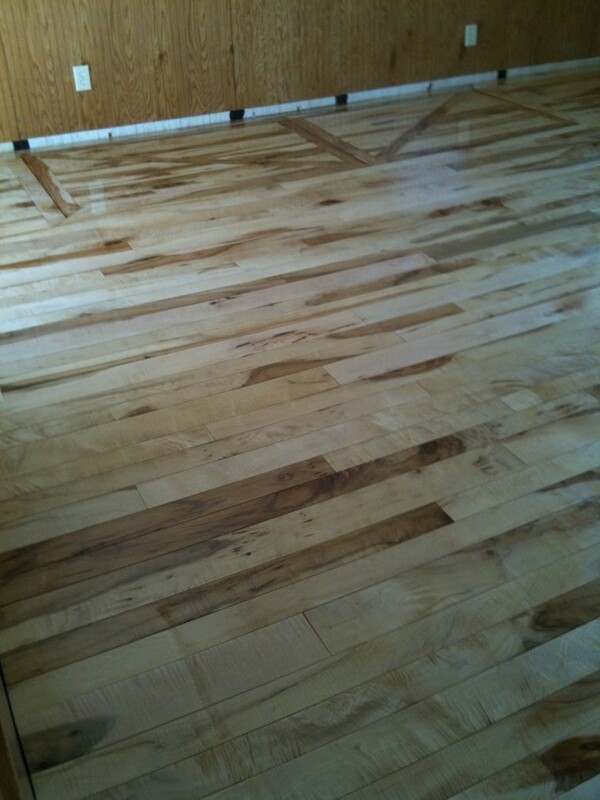 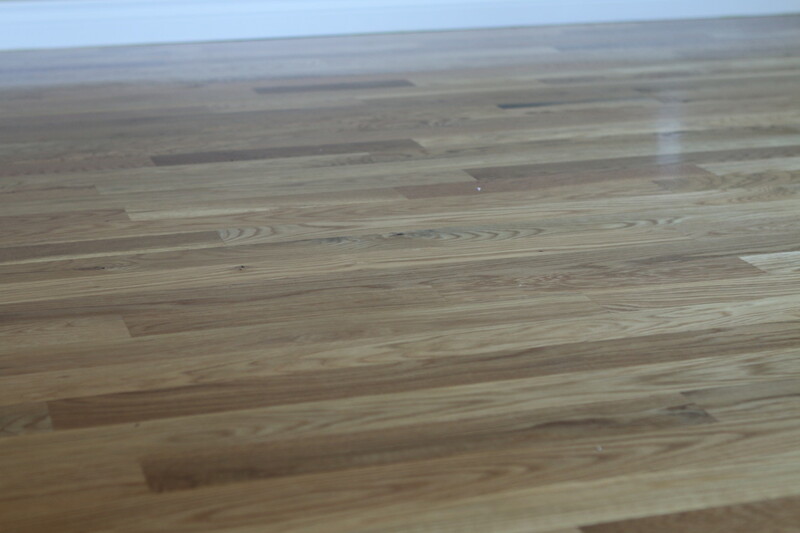 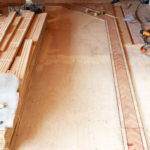 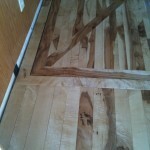 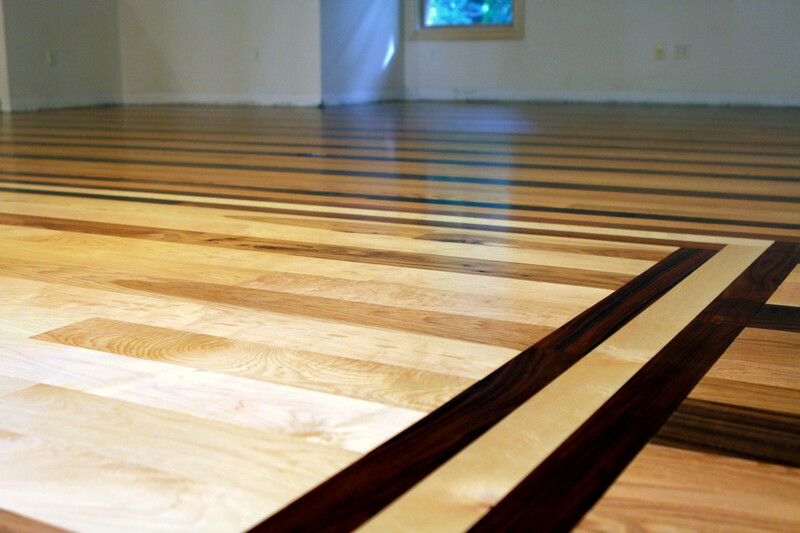 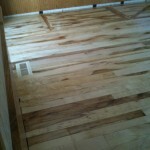 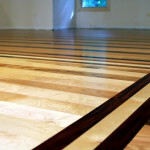 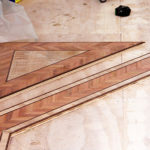 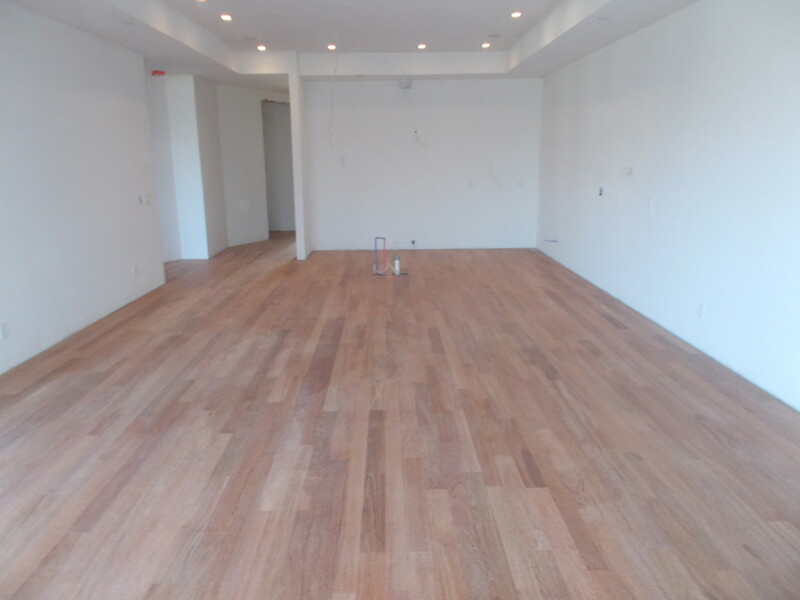 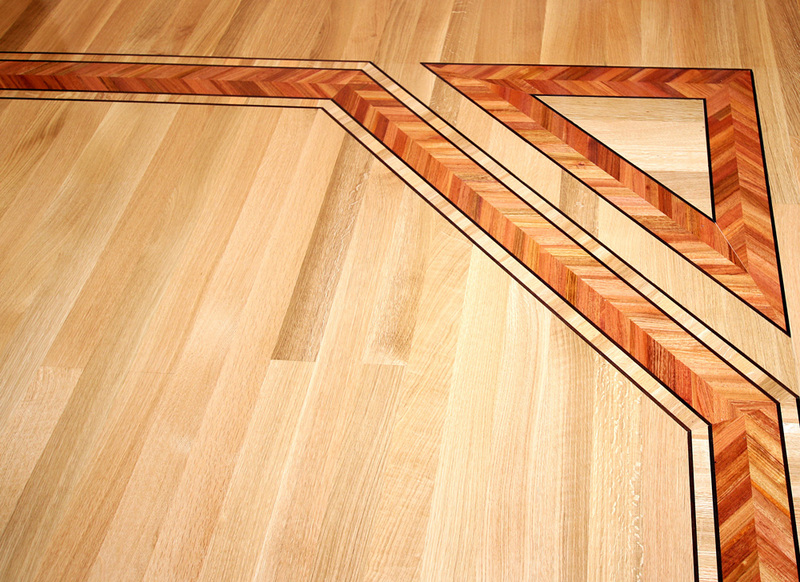 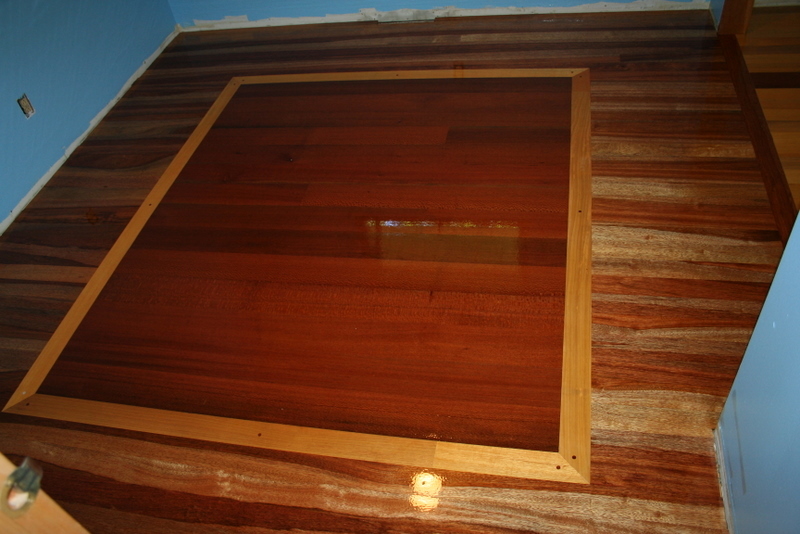 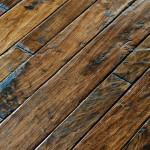 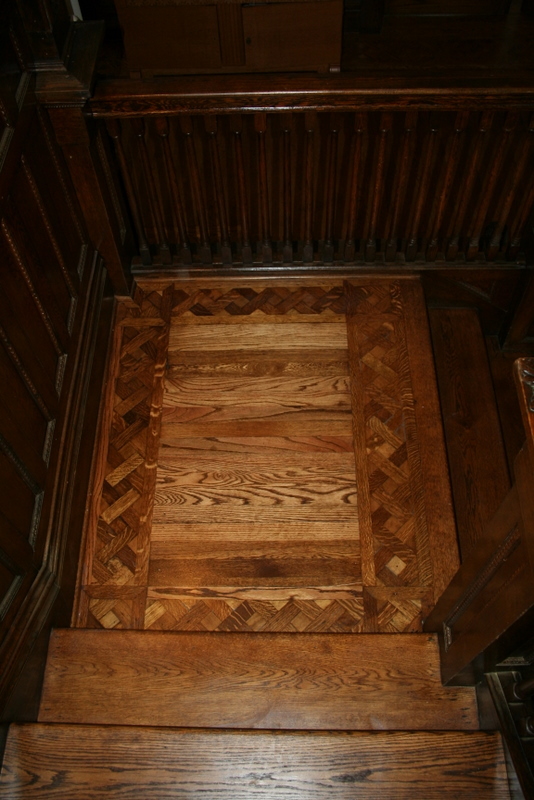 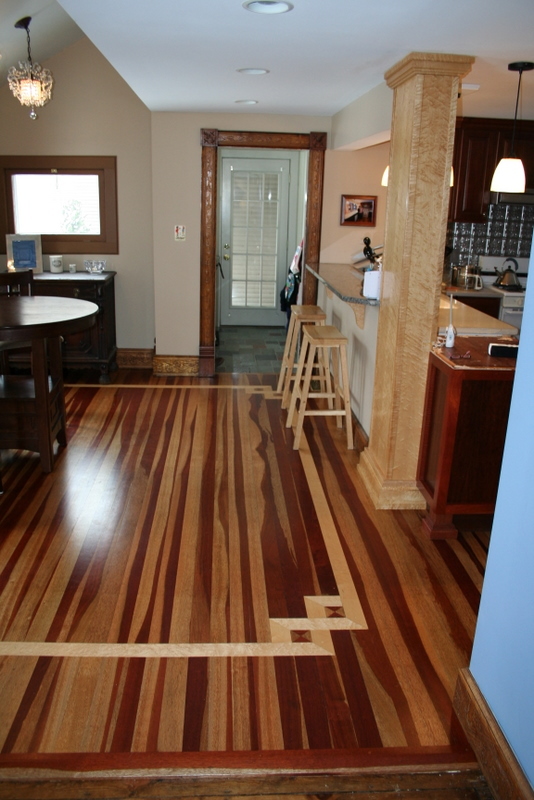 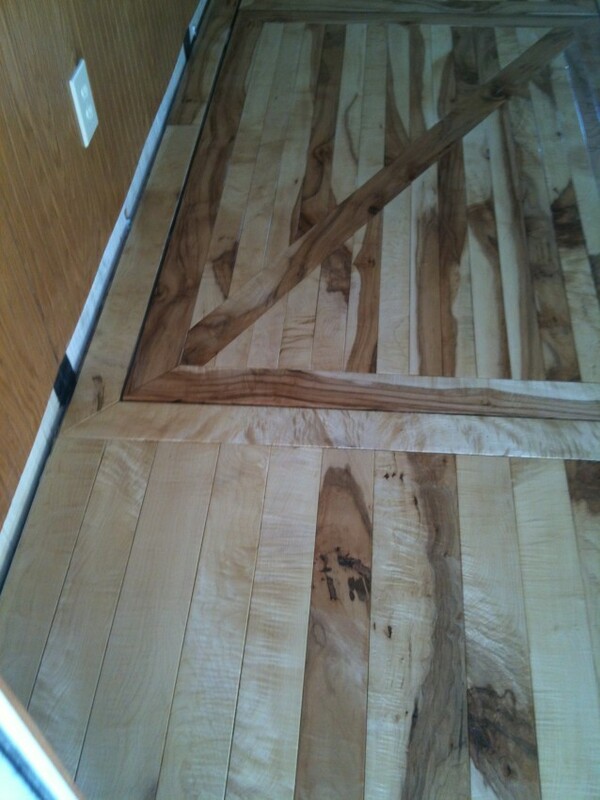 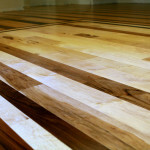 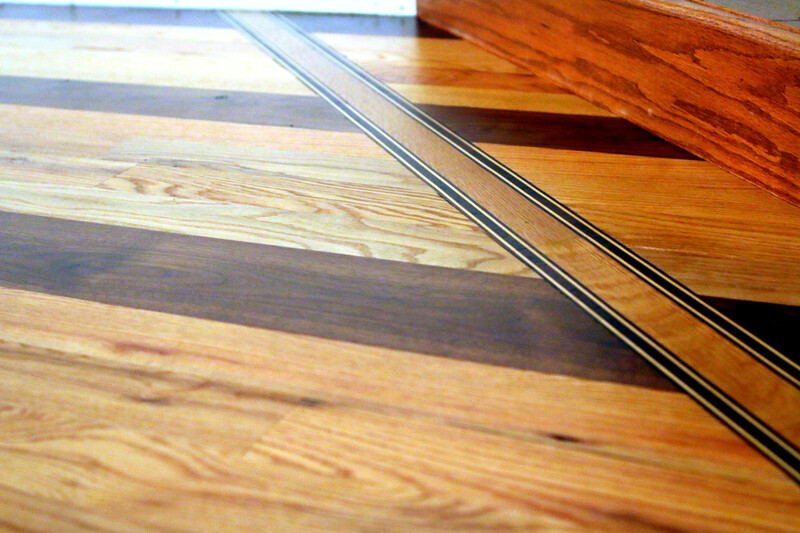 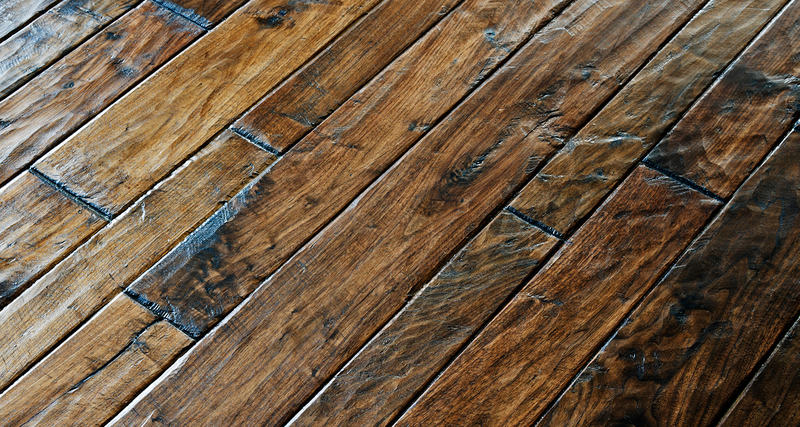 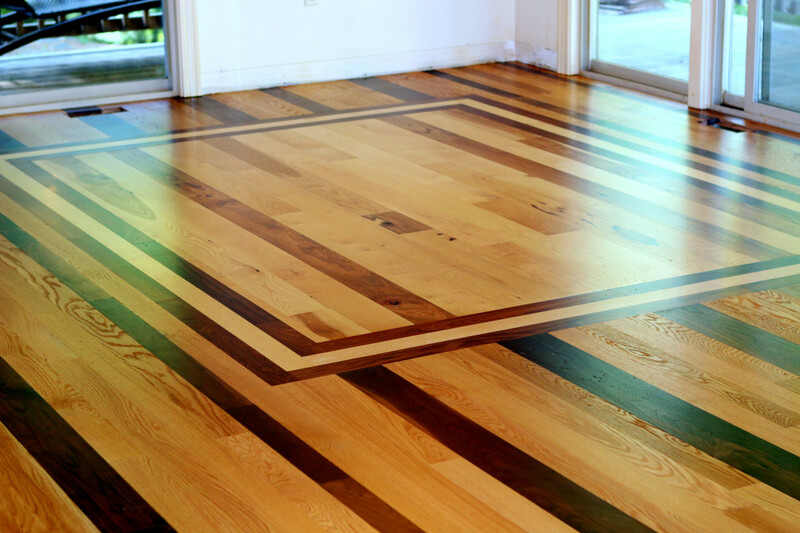 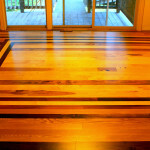 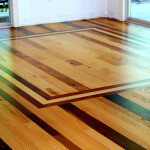 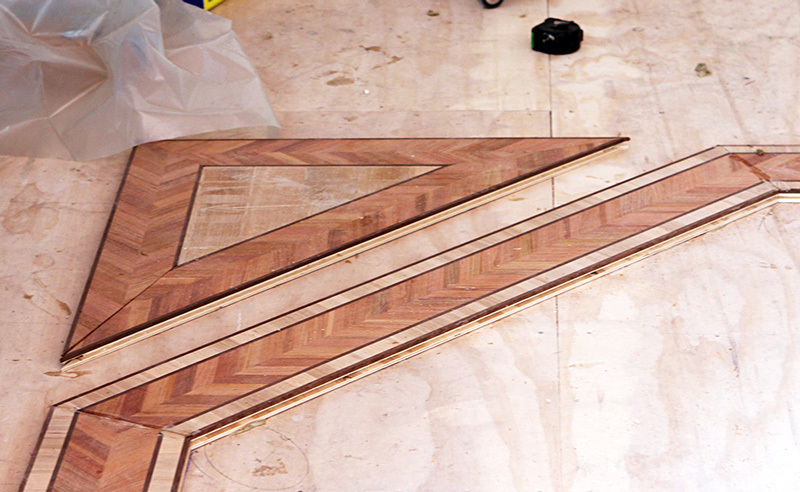 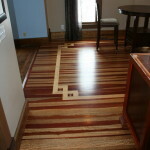 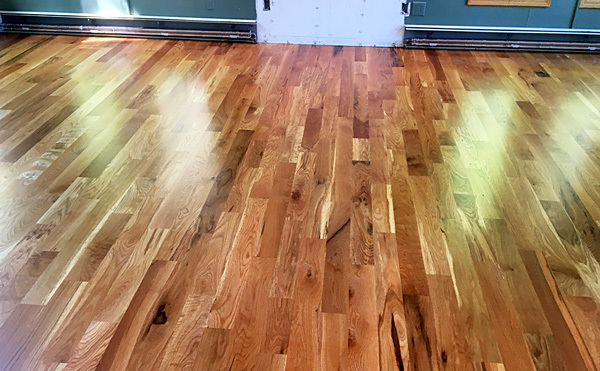 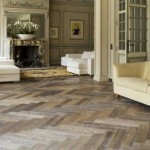 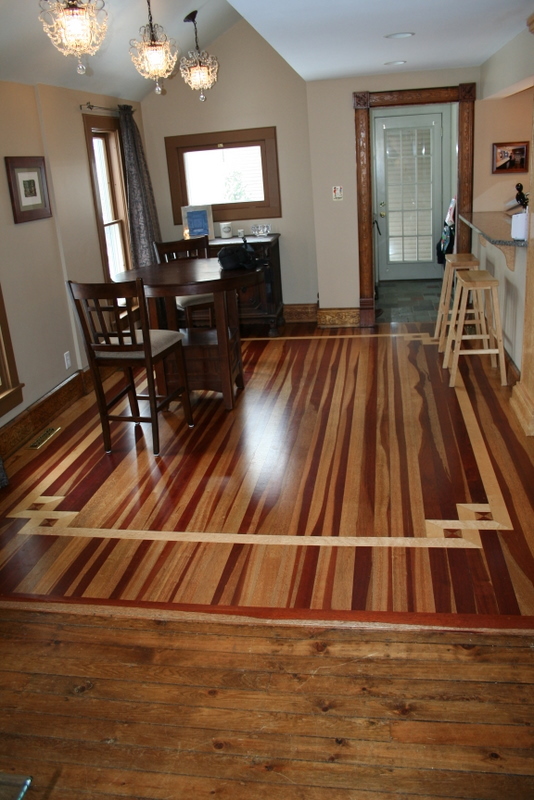 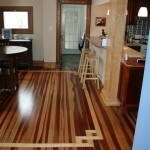 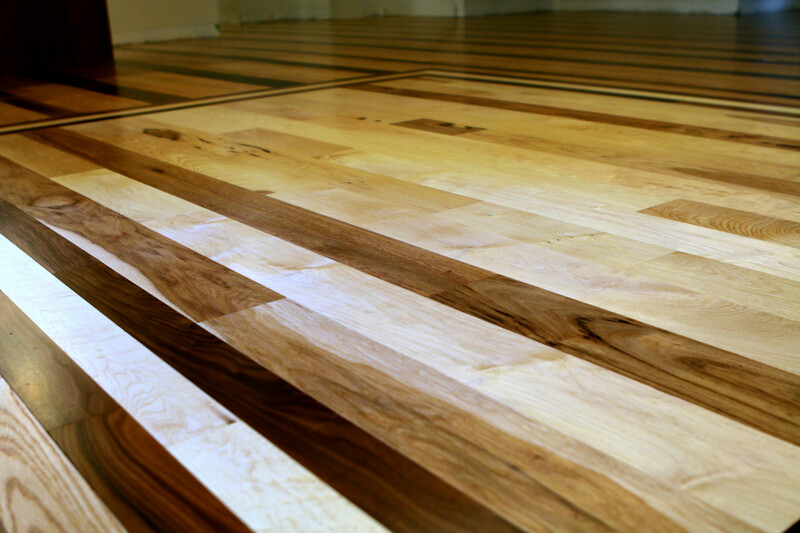 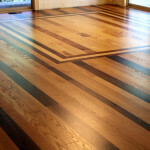 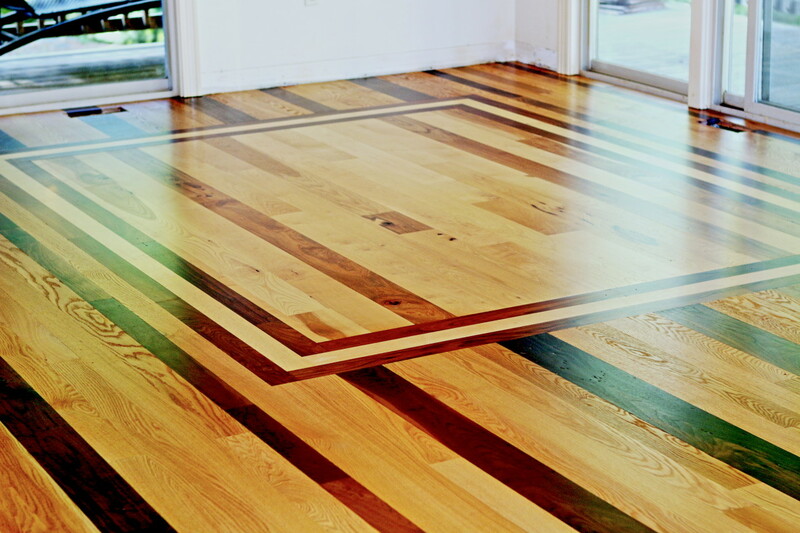 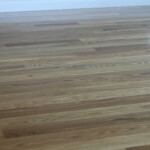 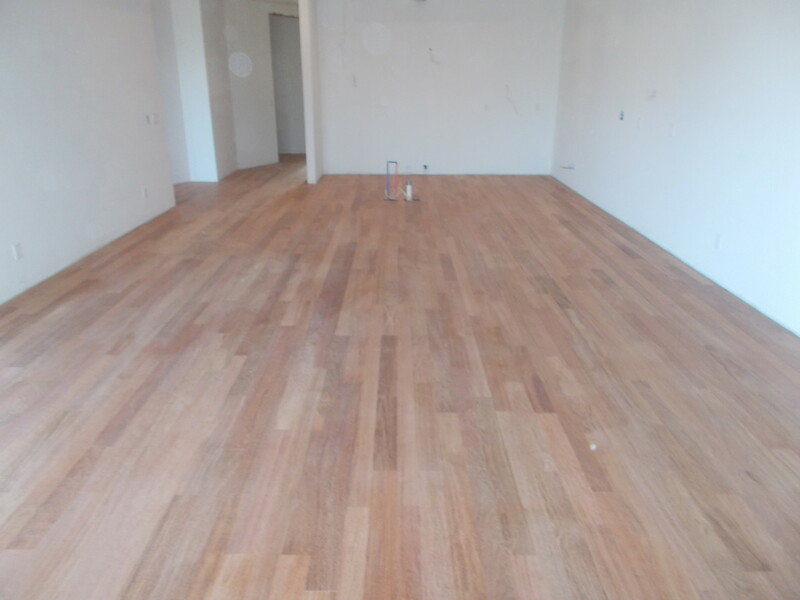 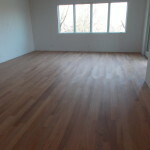 We take hardwood floor renovation quite seriously and strive to make the most out of every square inch of wood we use. 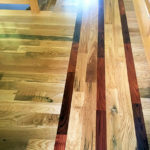 Take a look around and see some of the amazing improvements we’ve been lucky enough to have taken part in. 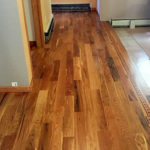 It’s always a treat to get to make someone’s world a little more beautiful and some of them have been kind enough to permit us to use the projects we assisted them with in our portfolio. 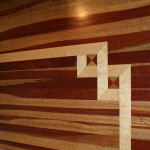 Feel free to browse and take your time. 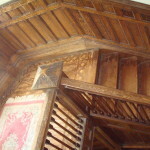 If you run across something on this page that is particularly interesting or inspiring, then you’re most welcome to contact us and inquire about the project image you found. 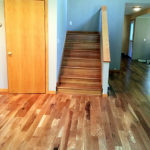 Though we cannot necessarily tell you who we did it for in most cases we can definitely tell you what it will cost to replicate and the time involved in doing so. 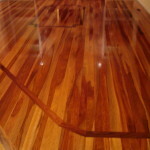 Every inquiry will be swiftly replied if sent online or immediately should you decide to give us a call. 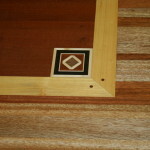 Standard and custom orders are always welcome. 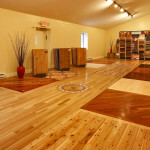 Thank you so much for dropping by the gallery and please, enjoy your stay.